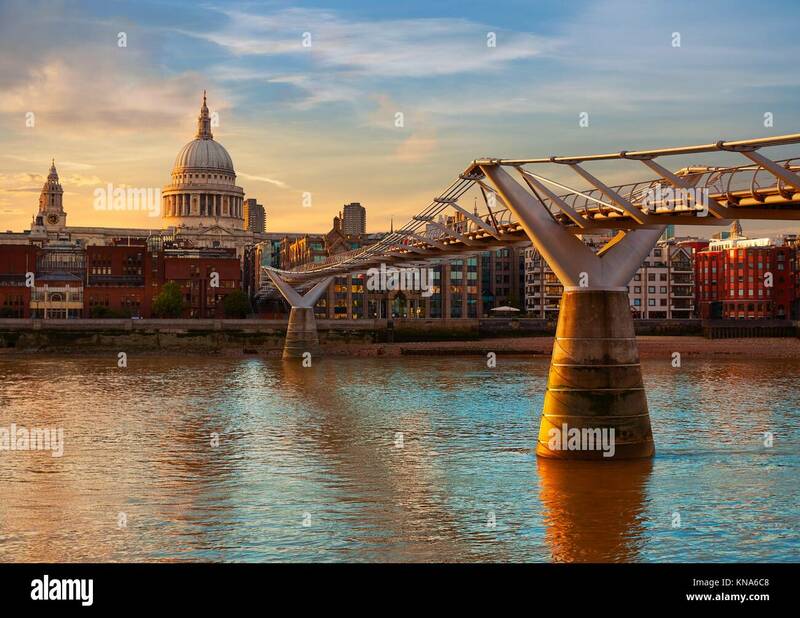 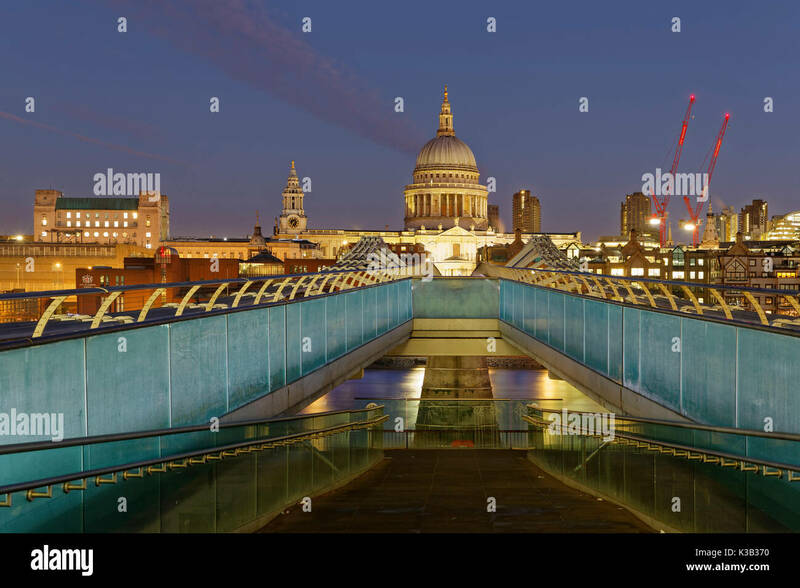 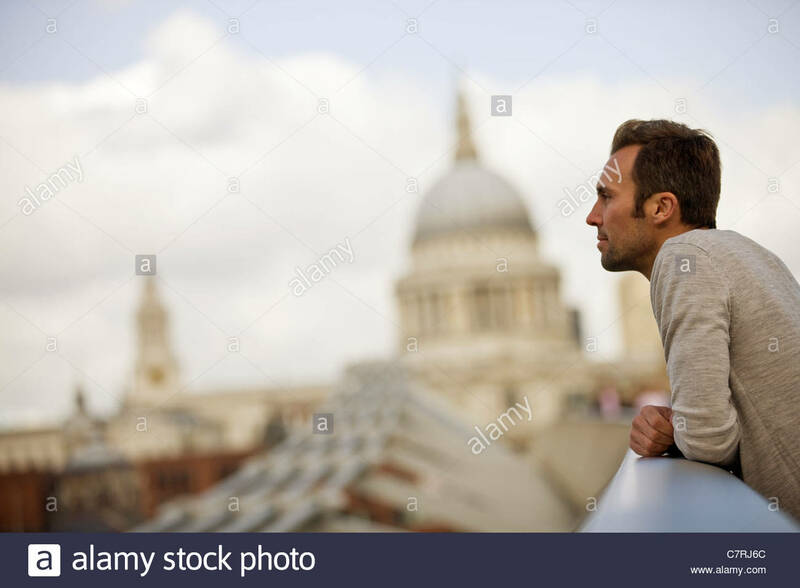 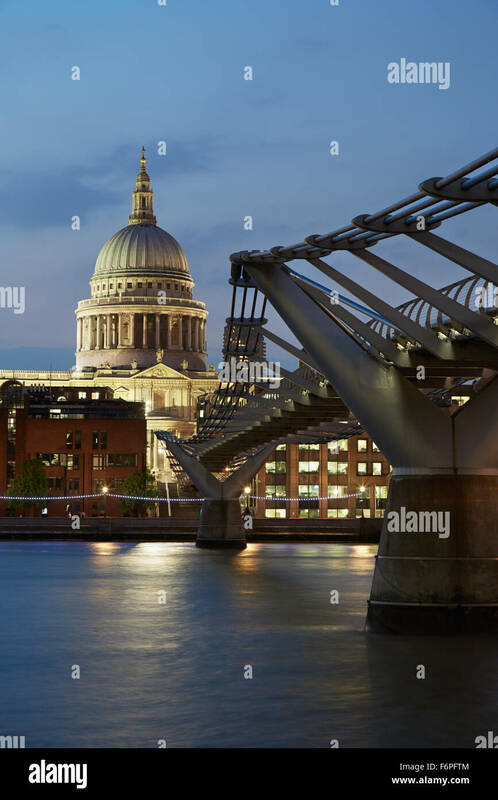 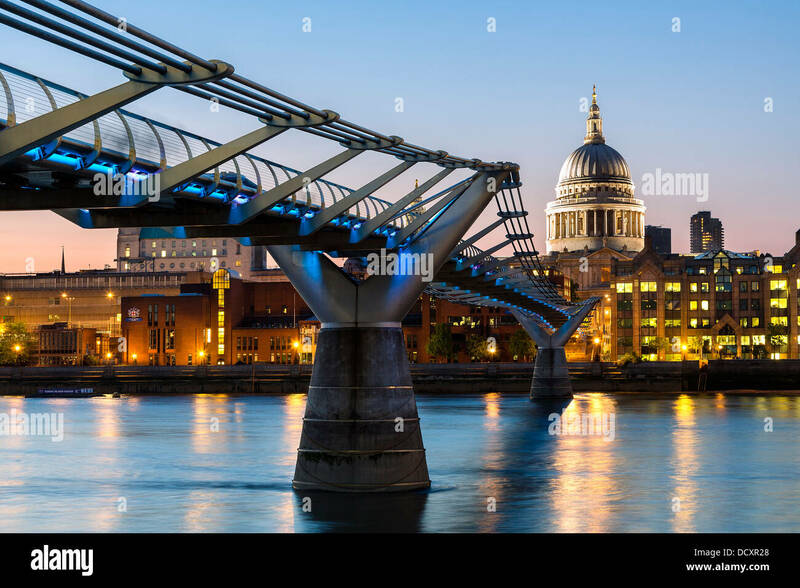 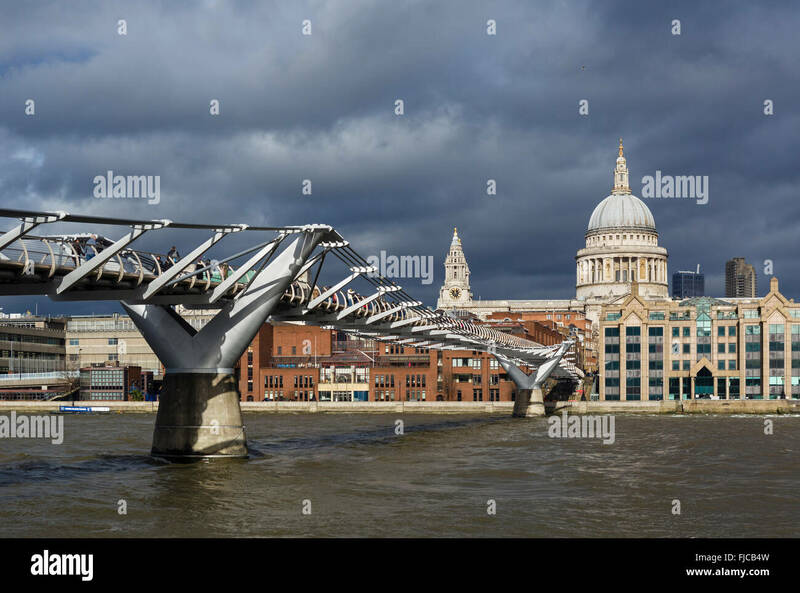 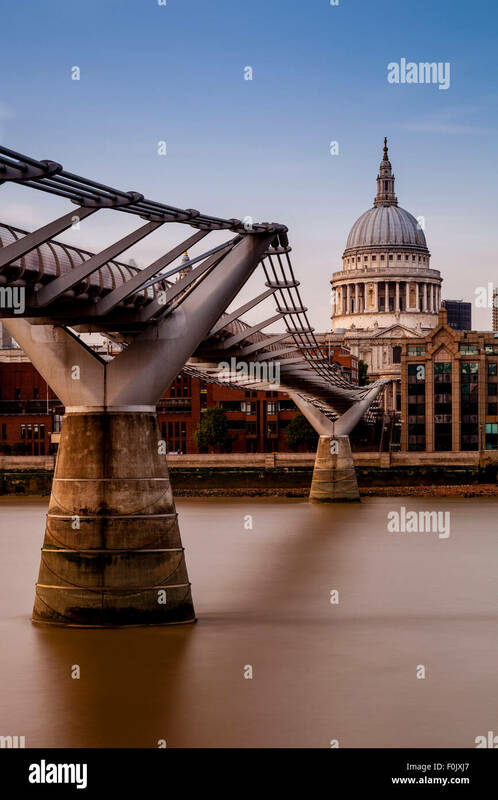 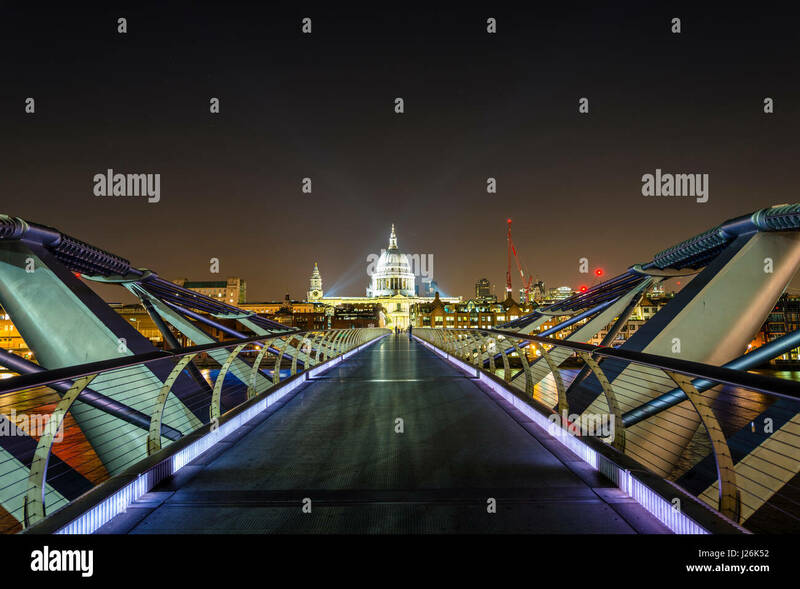 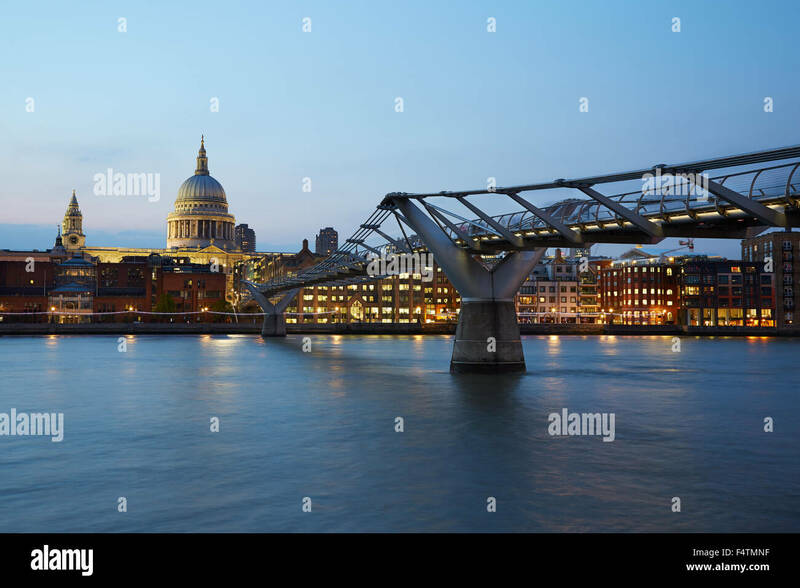 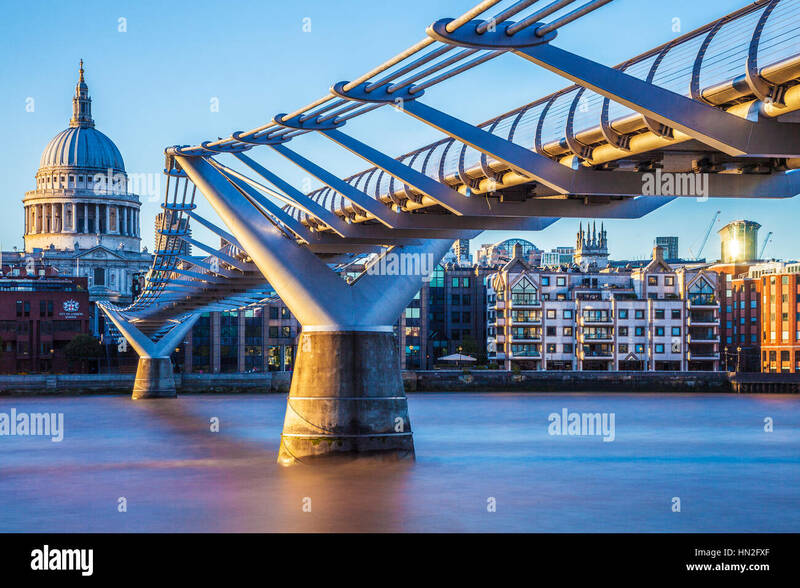 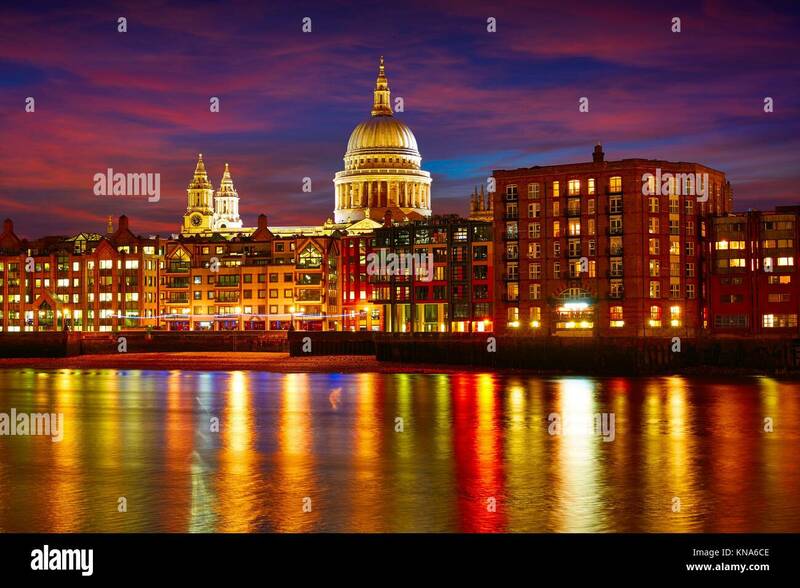 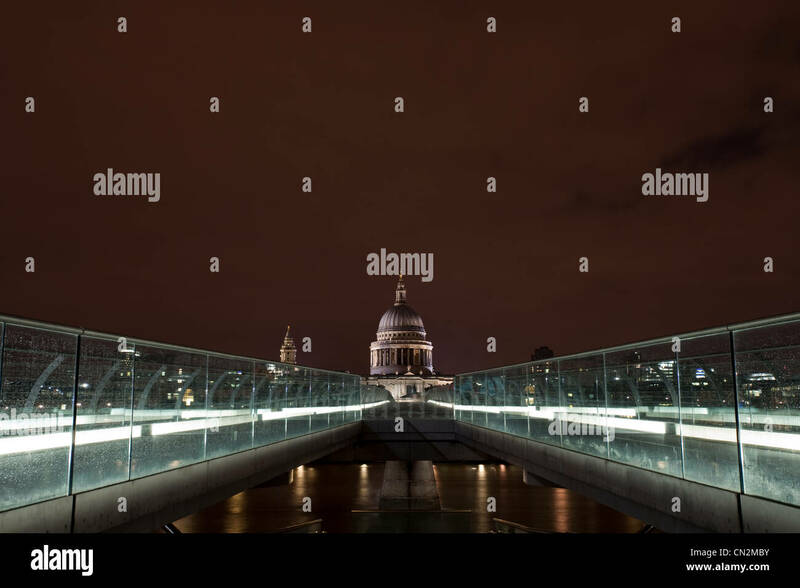 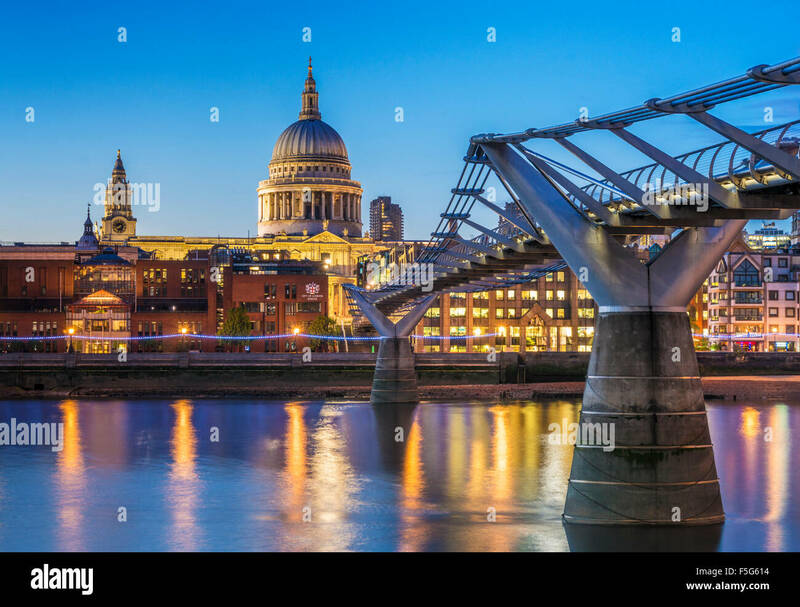 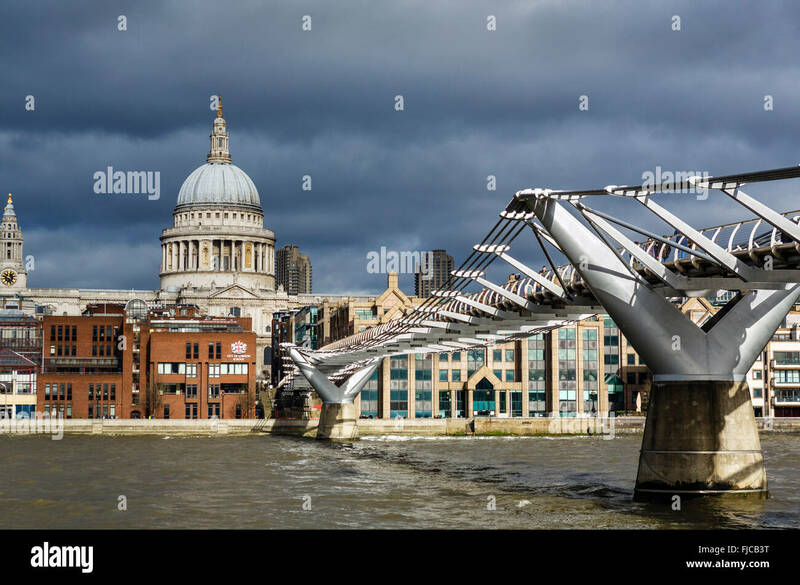 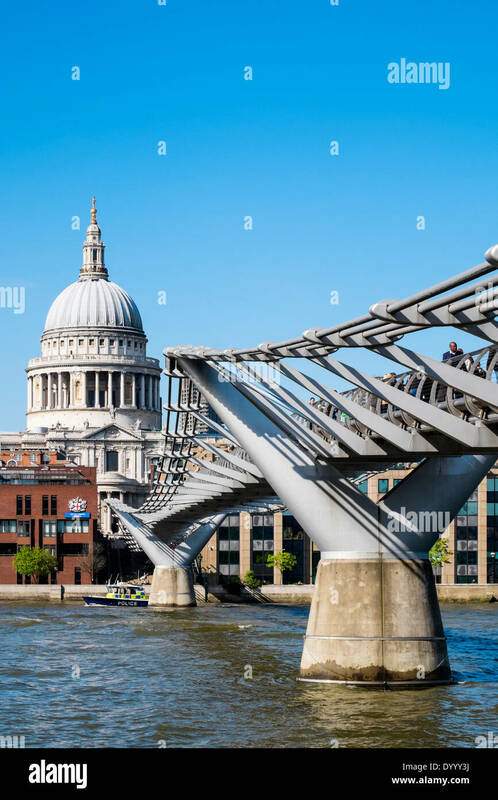 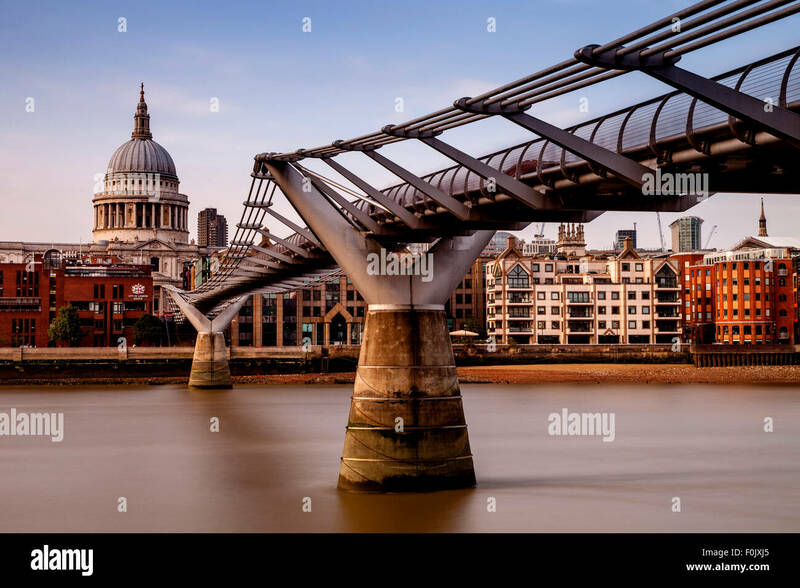 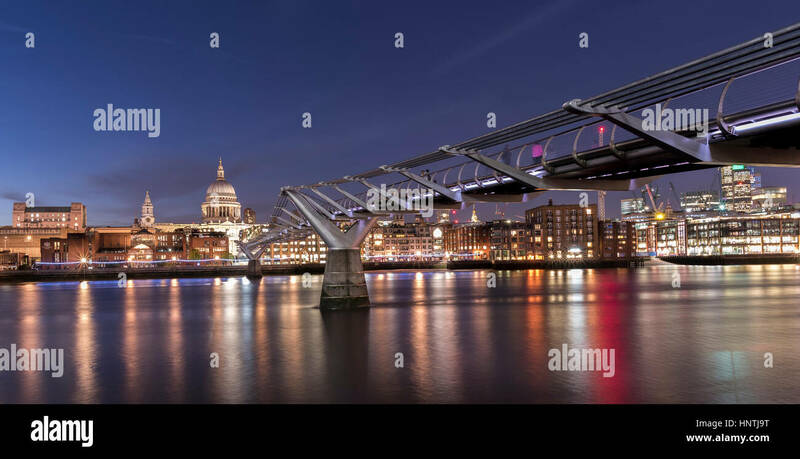 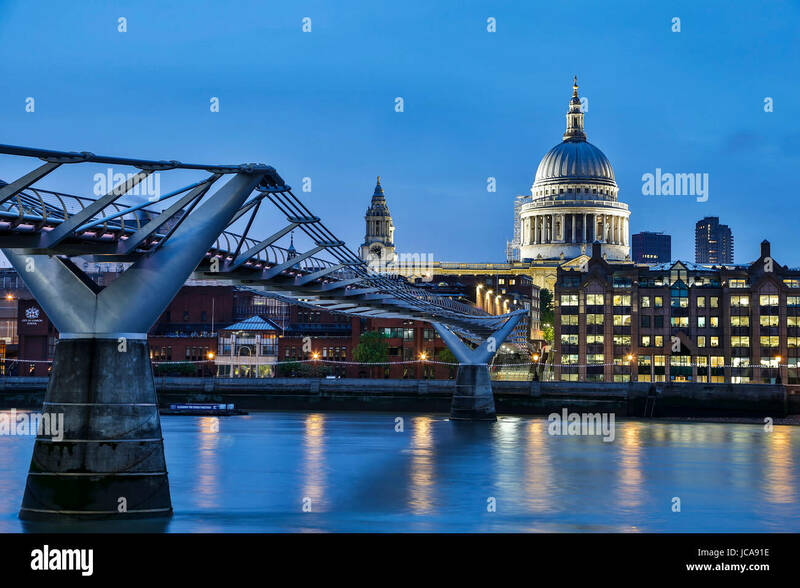 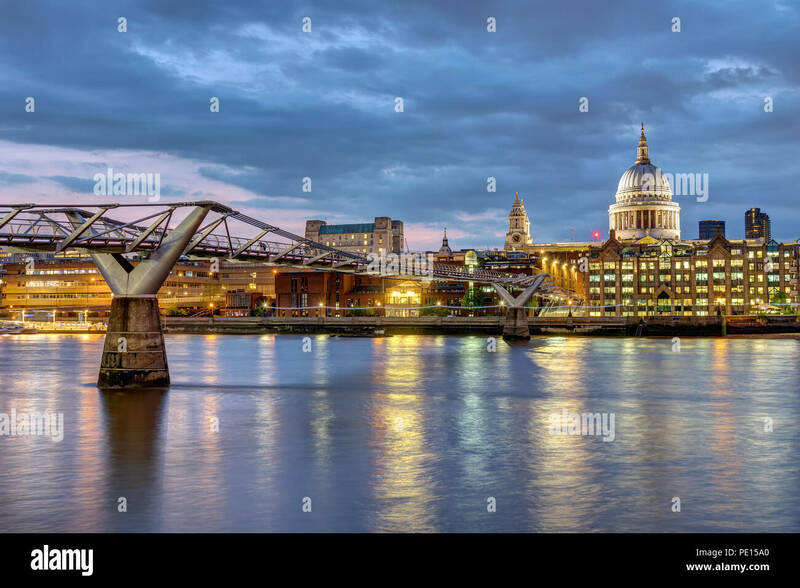 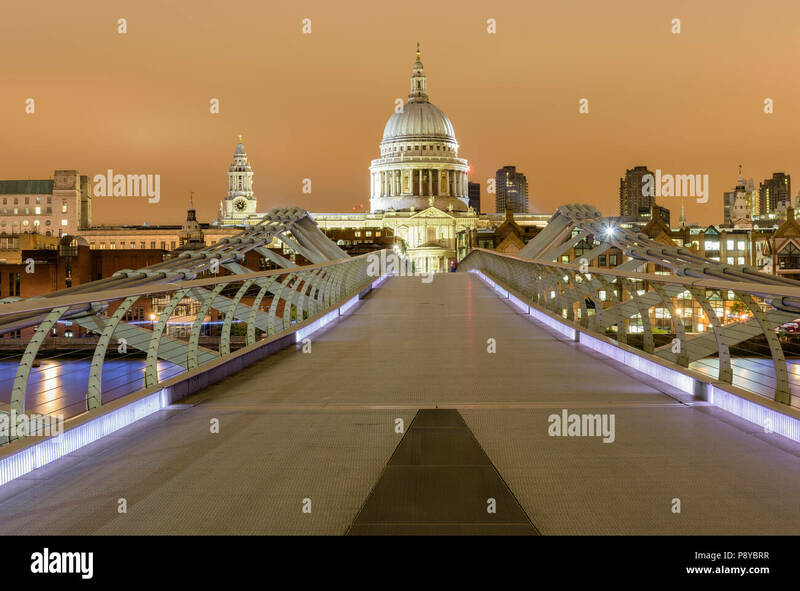 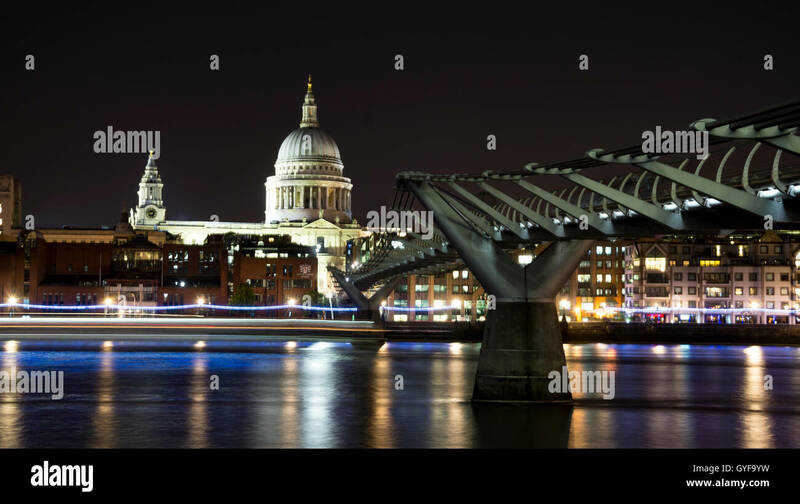 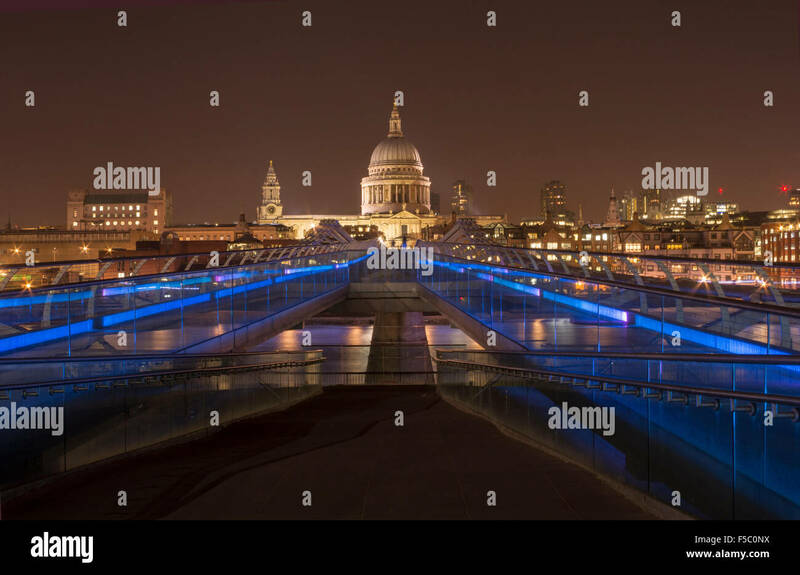 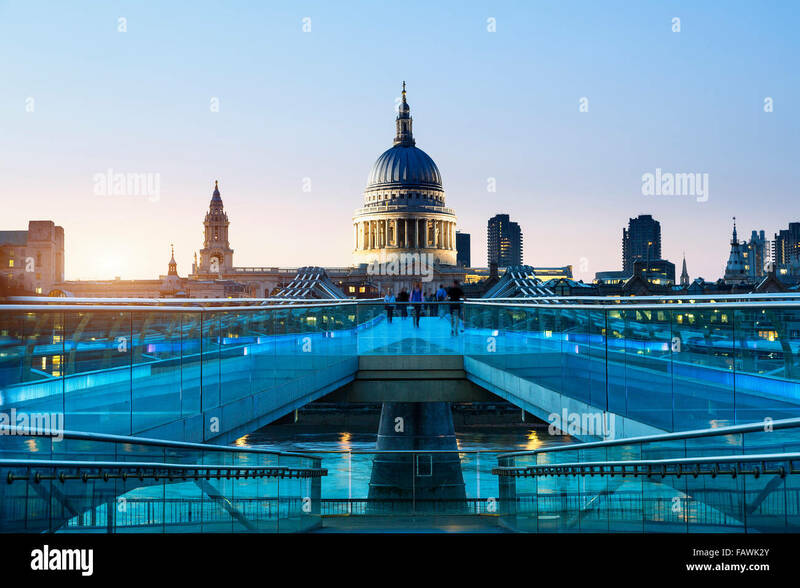 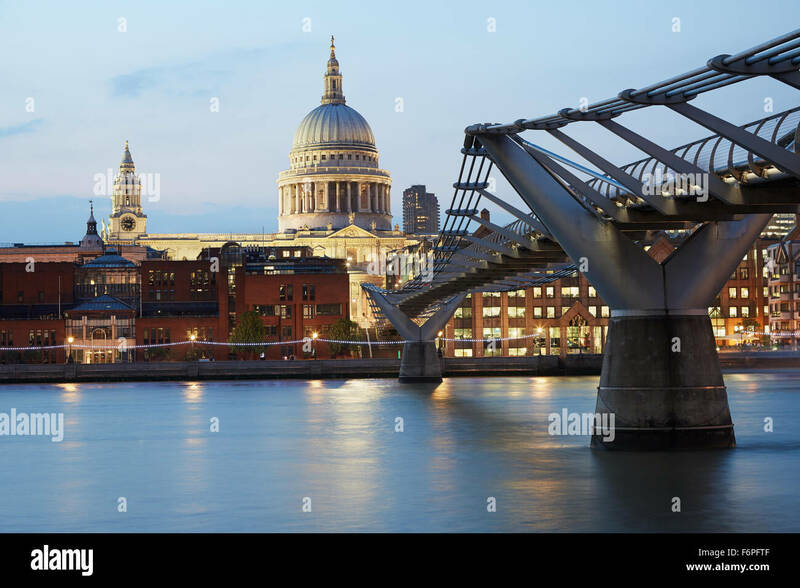 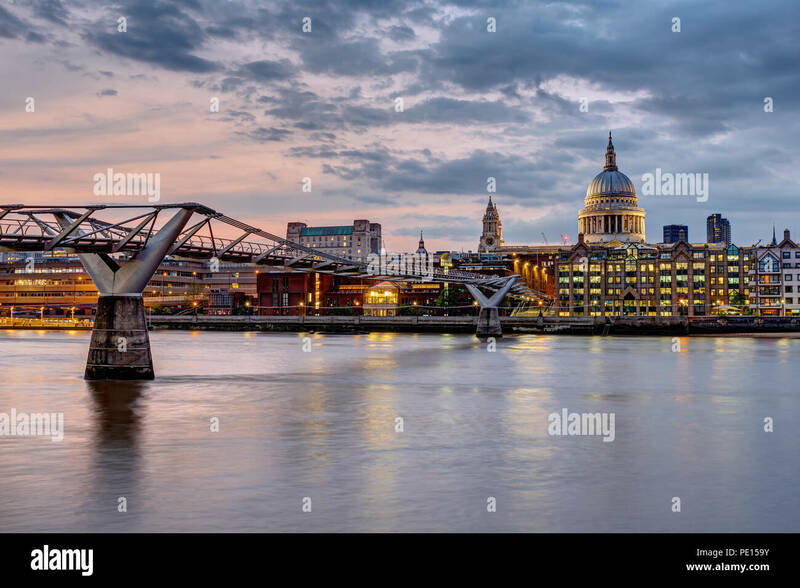 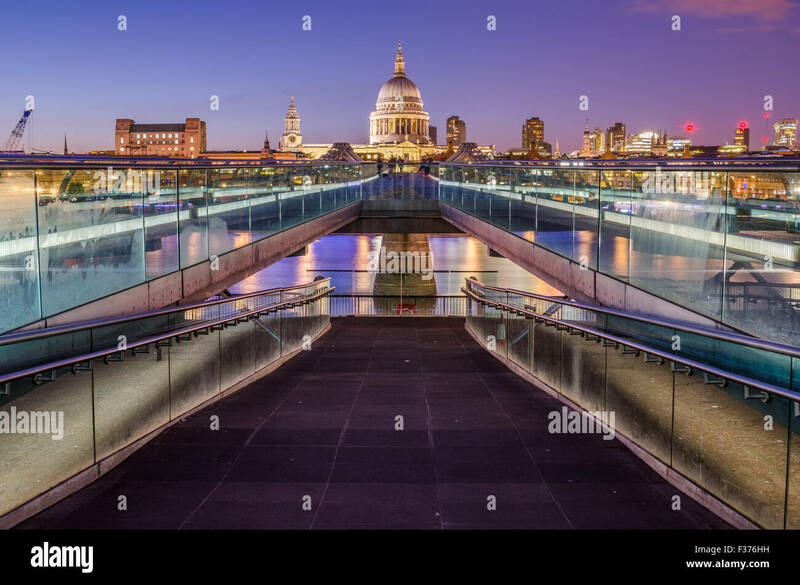 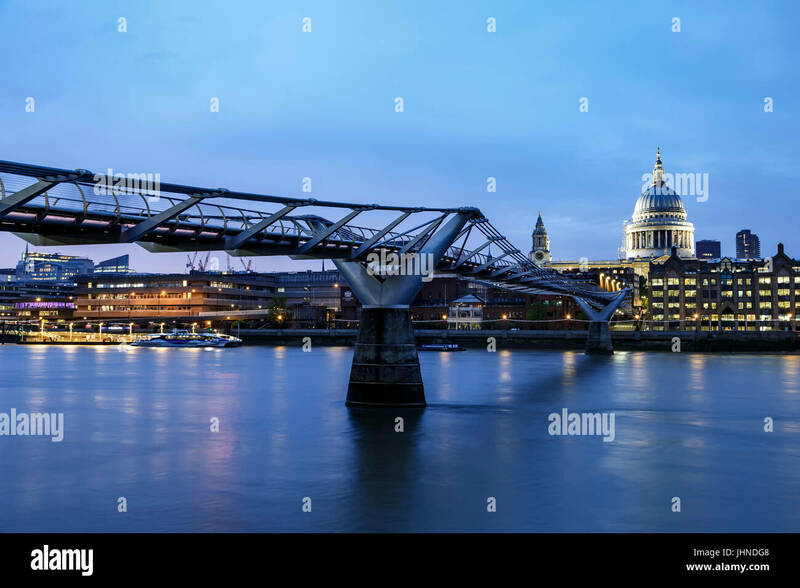 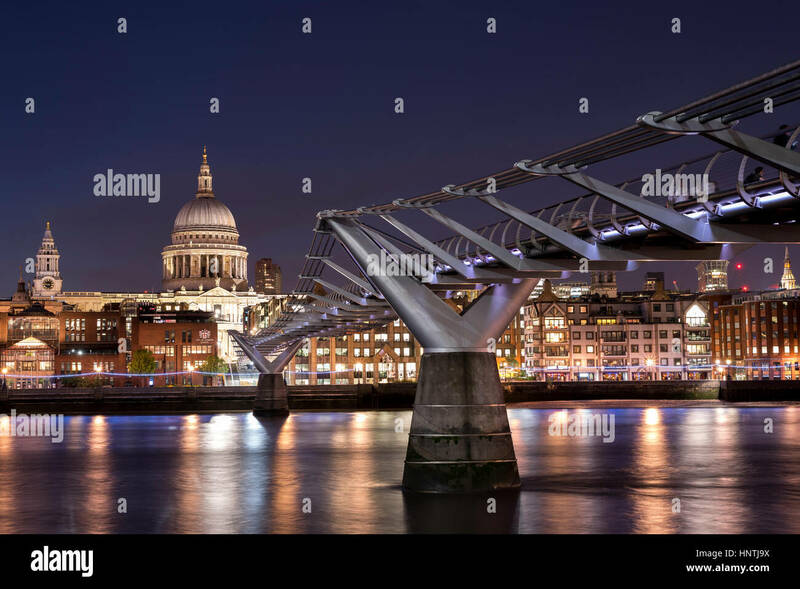 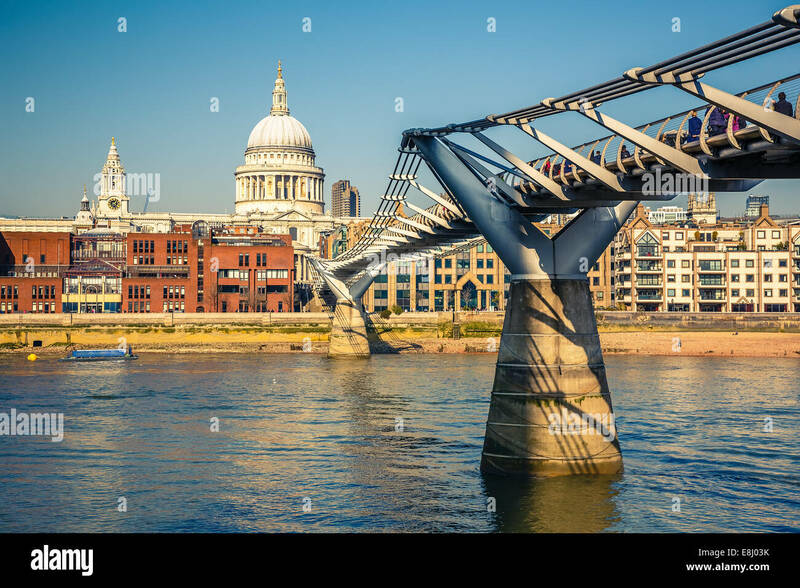 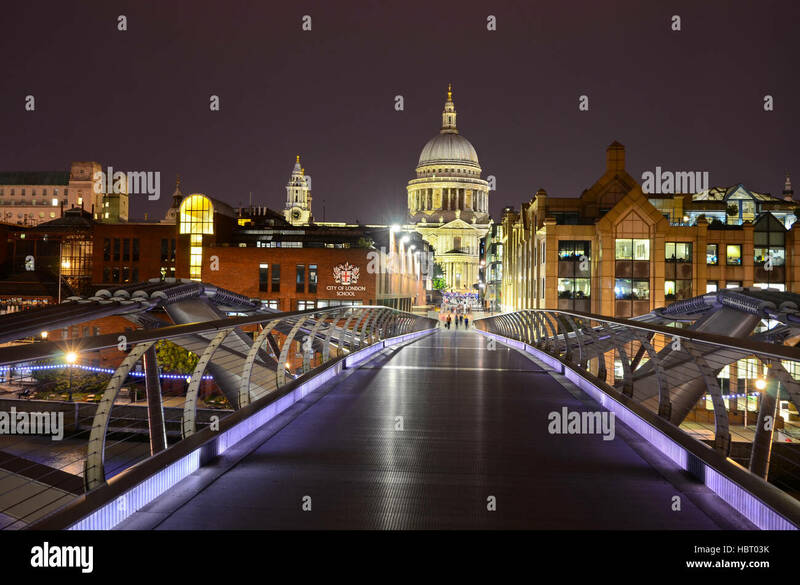 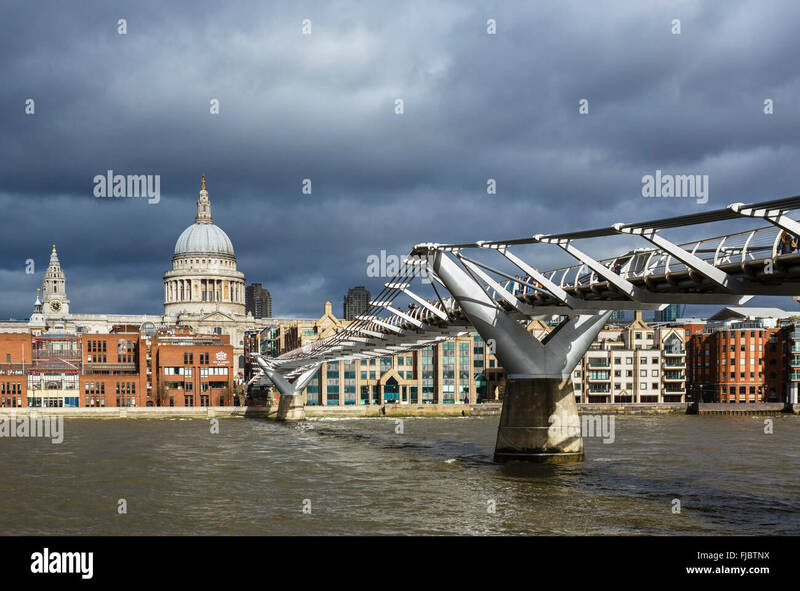 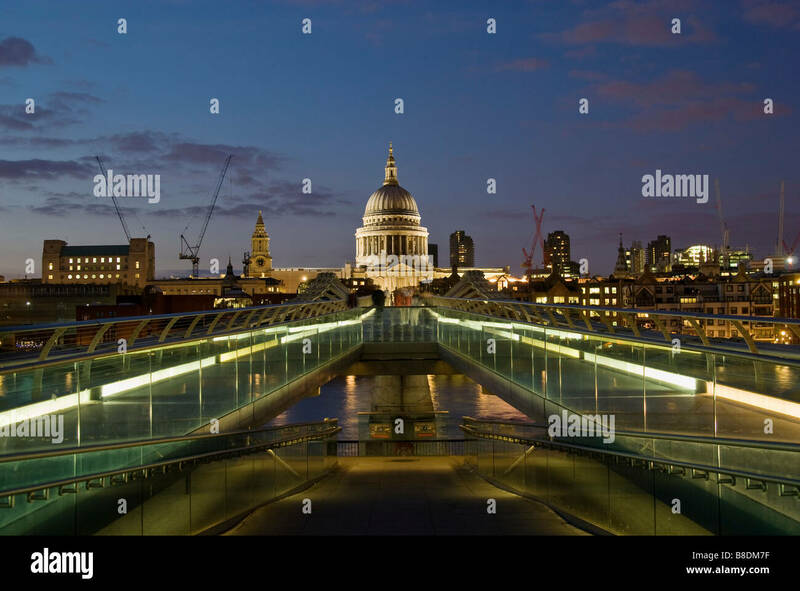 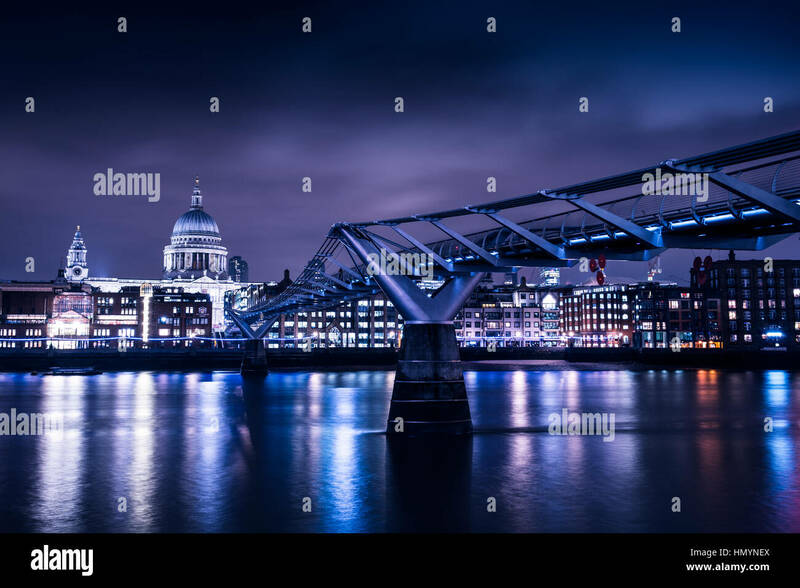 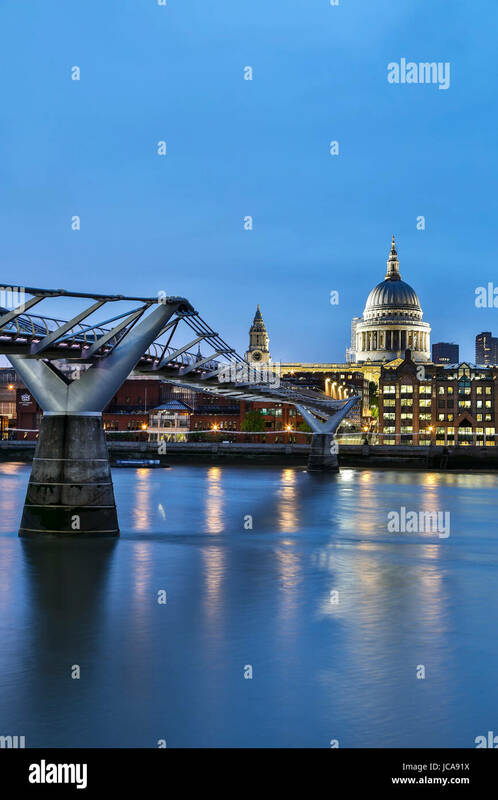 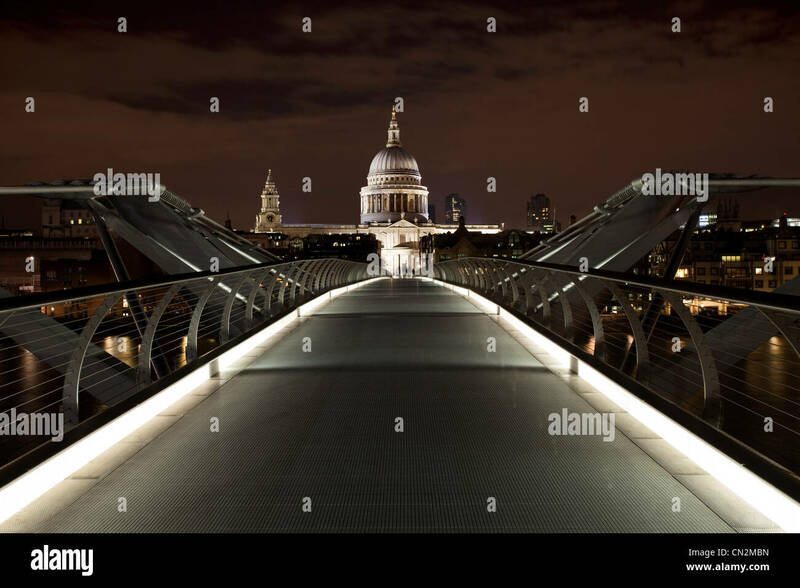 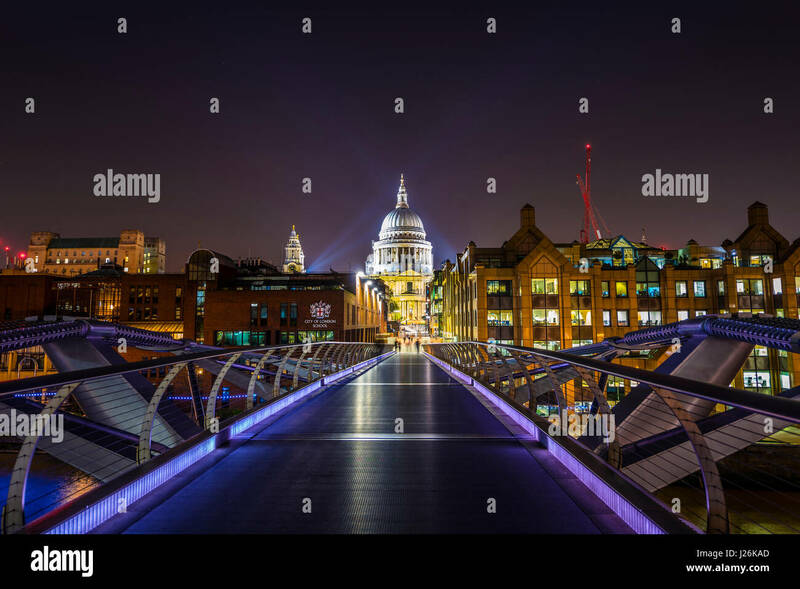 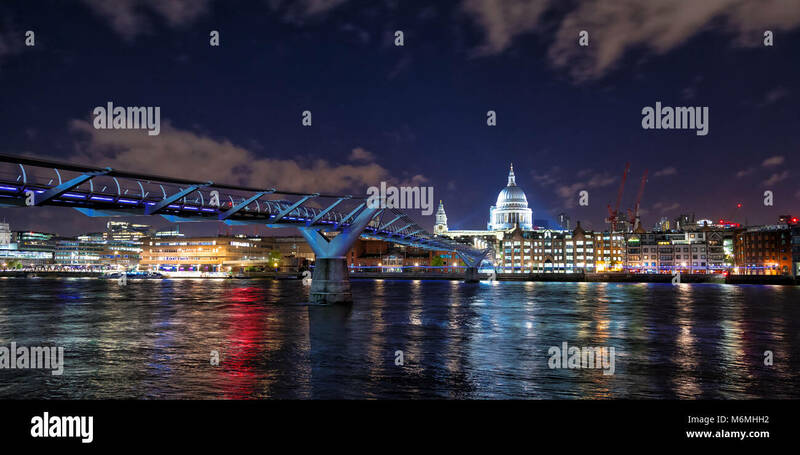 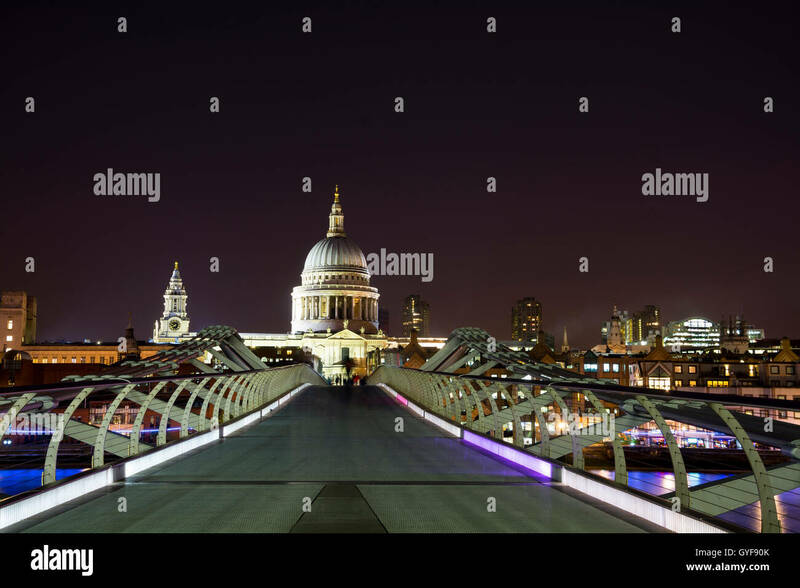 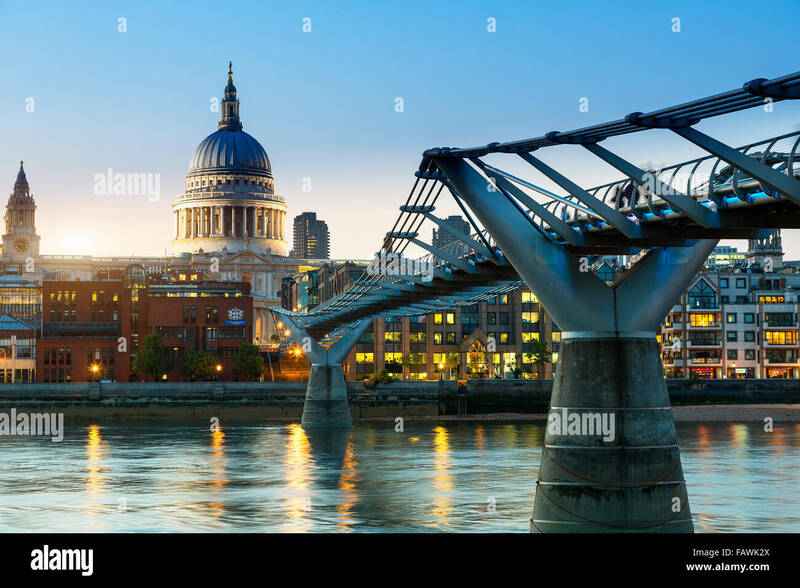 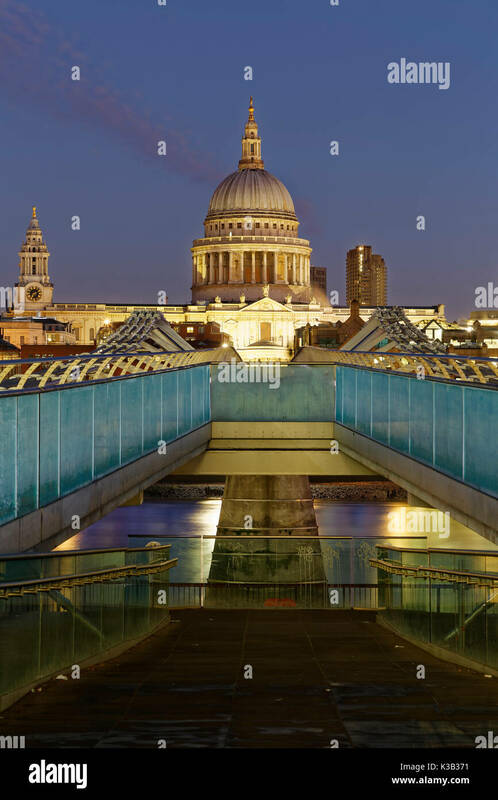 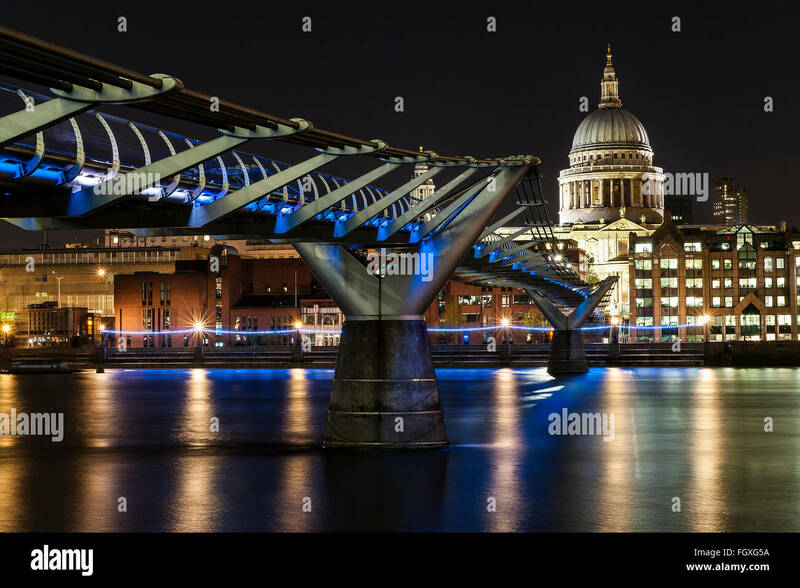 St. Paul's Cathedral and the Millennium bridge over the river Thames, London, England. 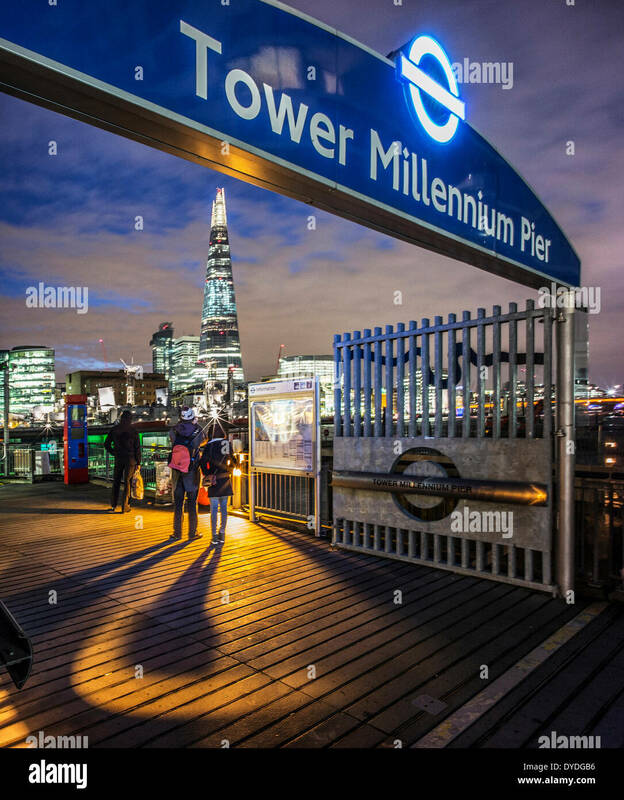 People looking up at The Shard at night from the Tower Millennium Pier. 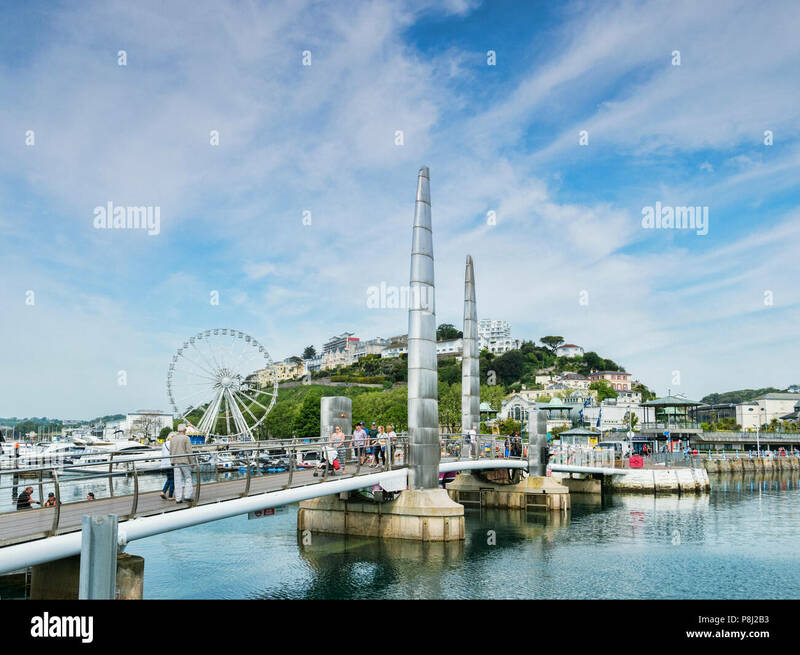 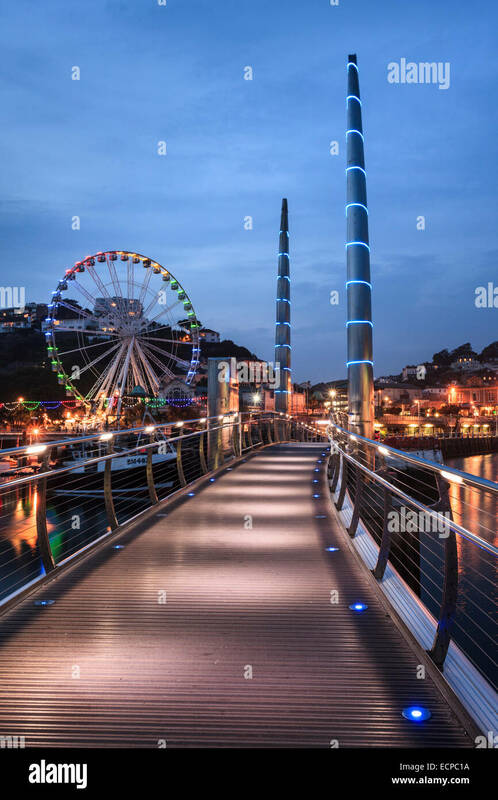 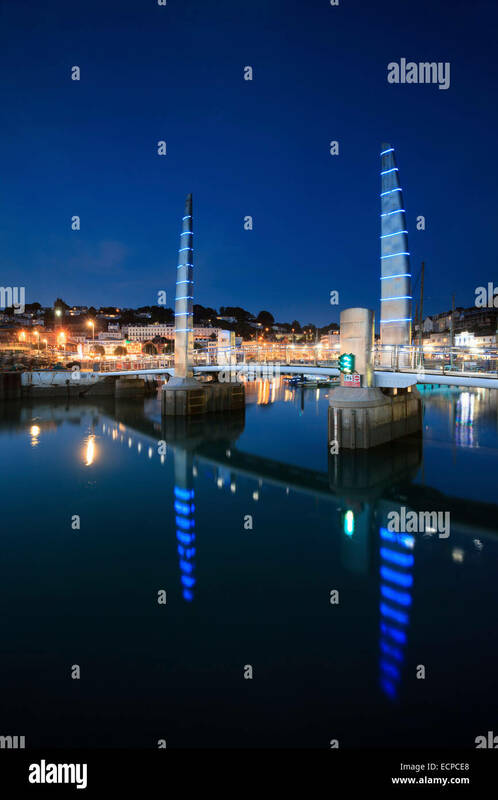 The Millennium Bridge in Torquay Harbour. 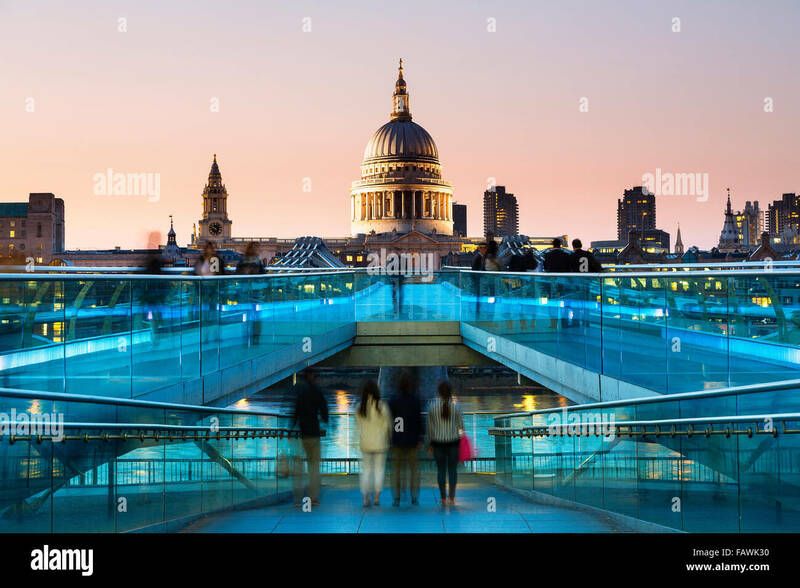 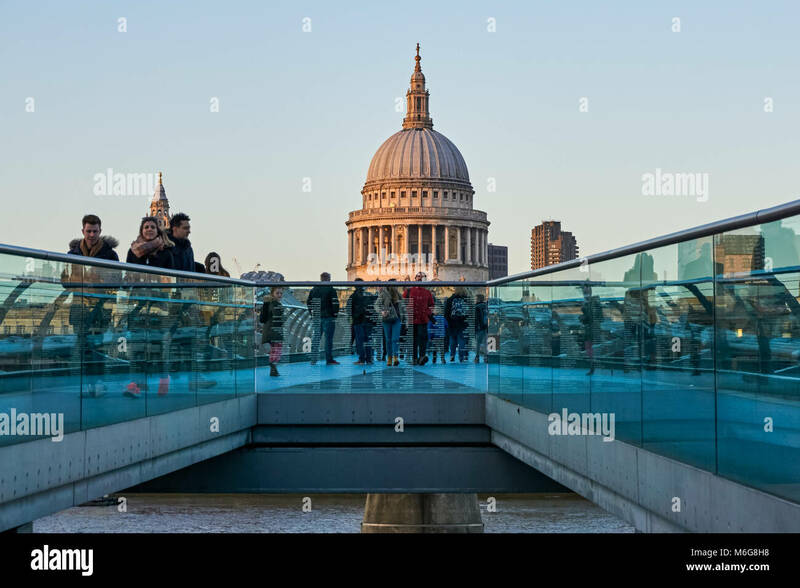 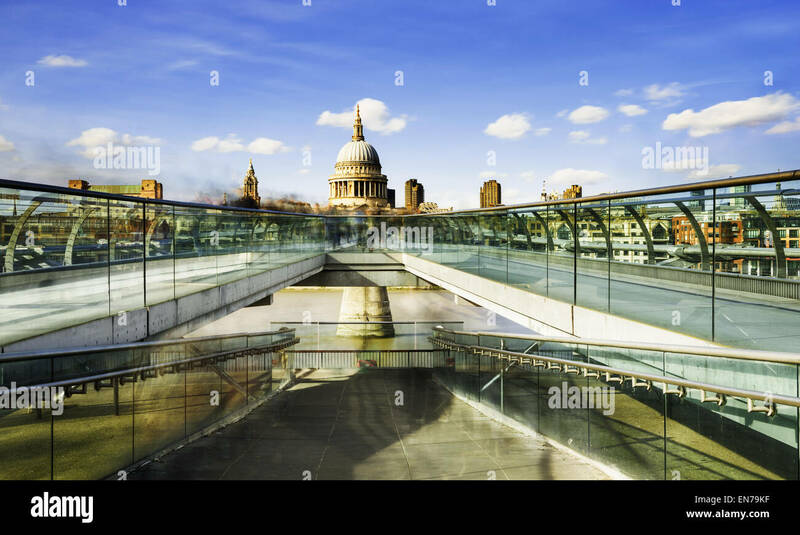 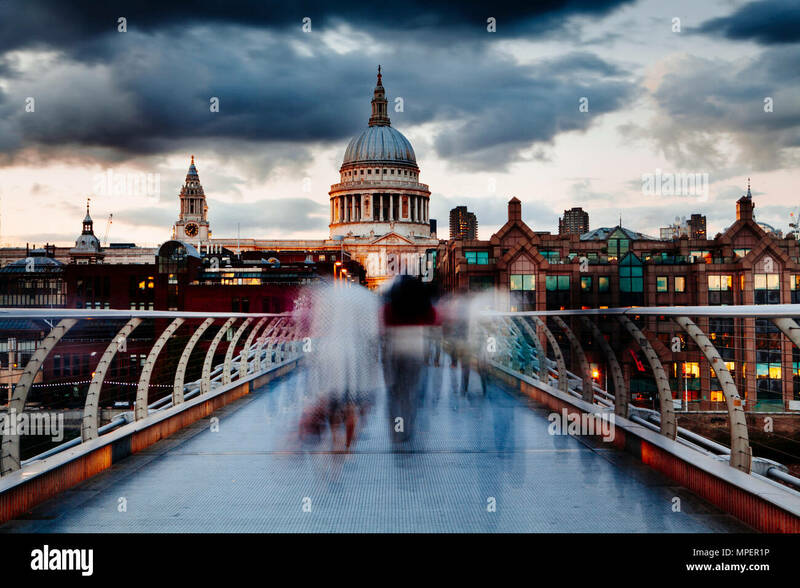 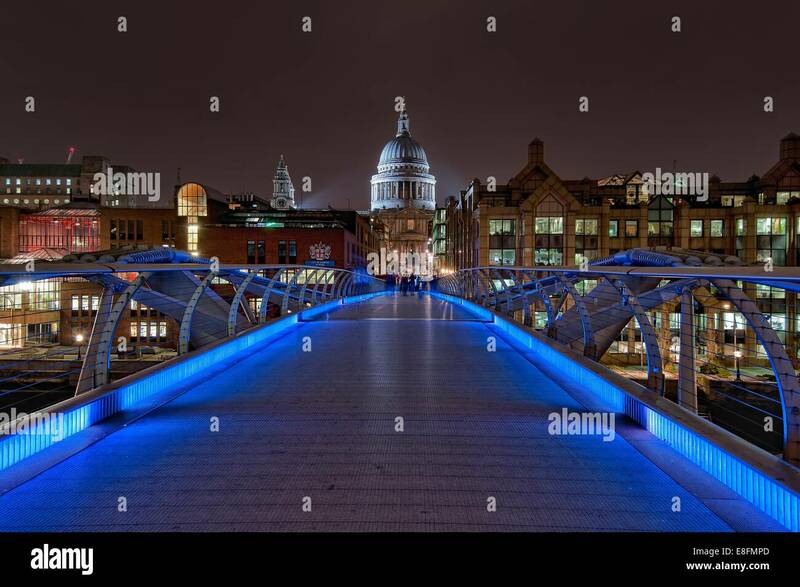 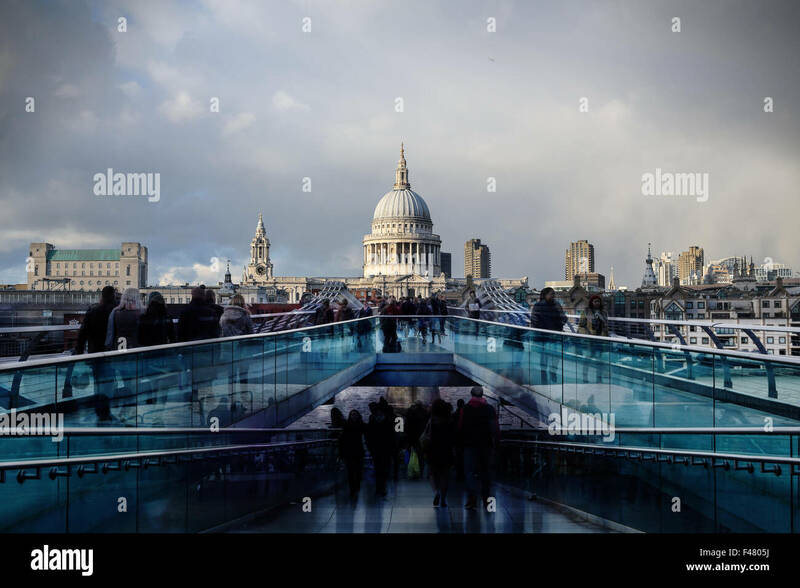 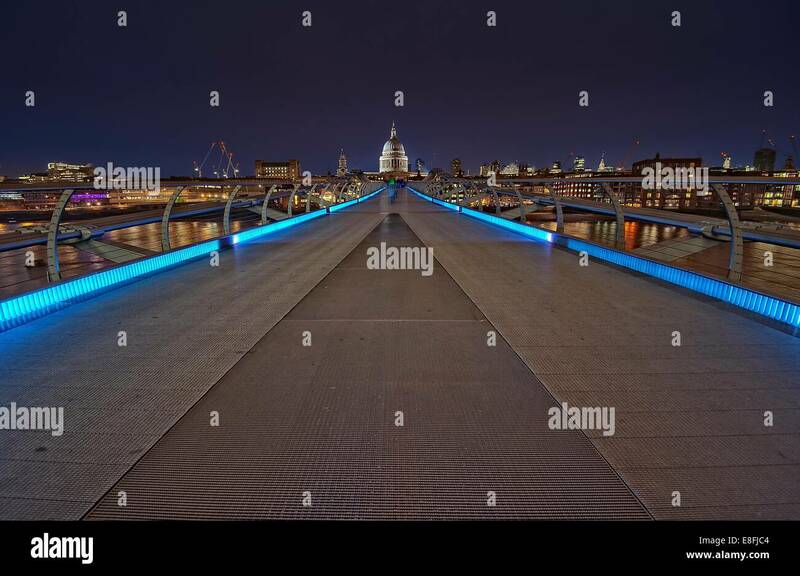 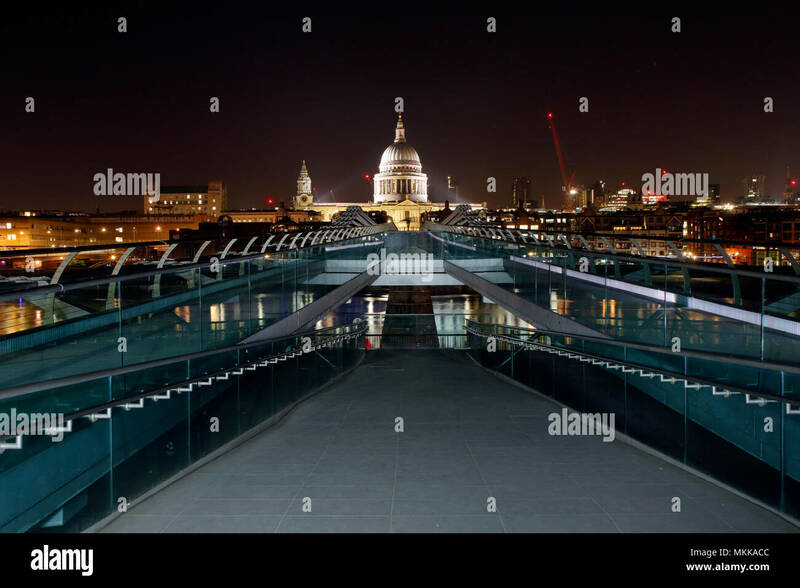 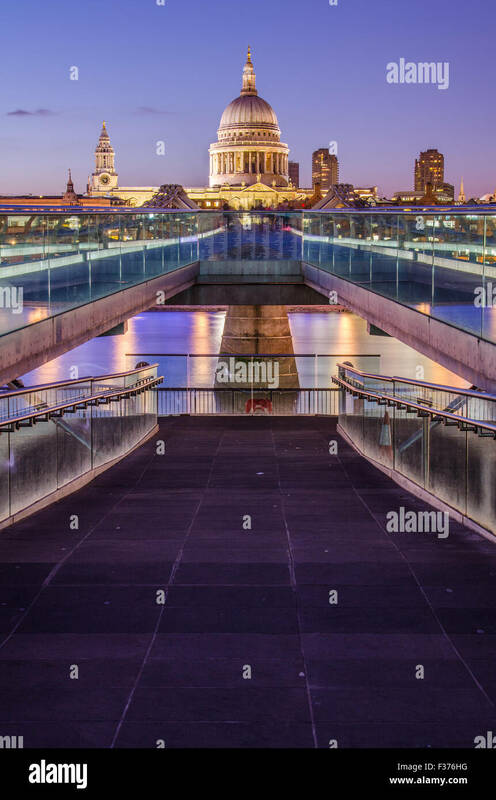 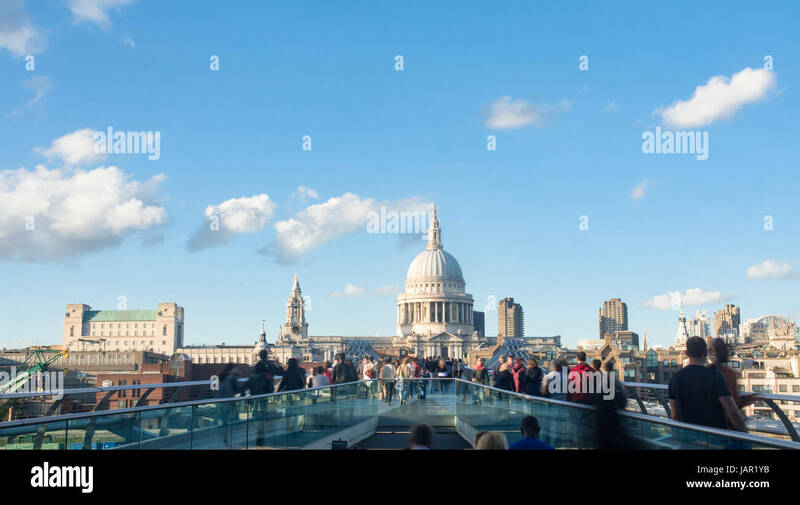 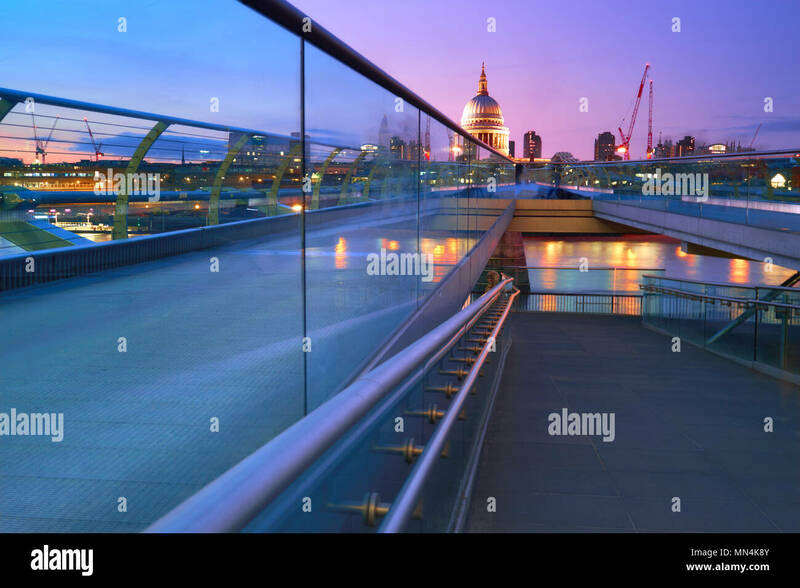 Early evening on London's Millennium Bridge with people crossing in motion blur and a view of St Pauls Cathedral. 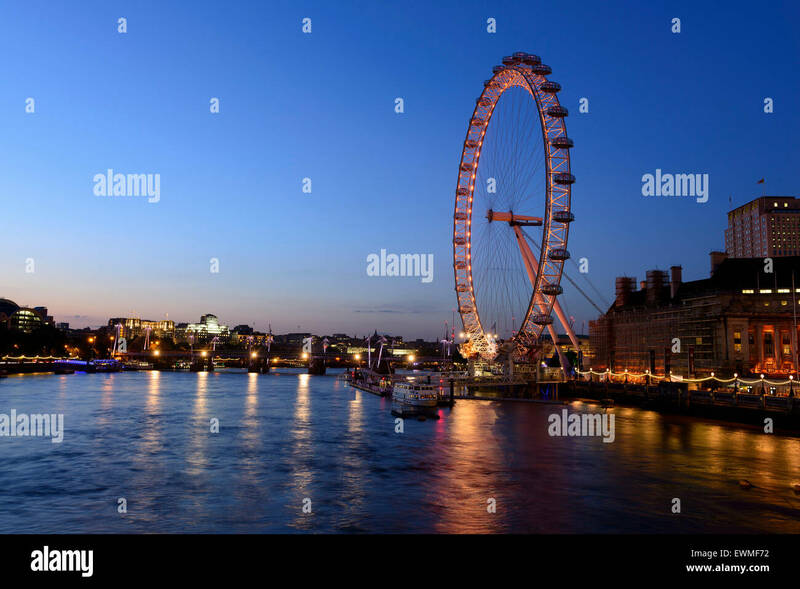 Millennium wheel and Houses of Parliament at dusk, London, UK. 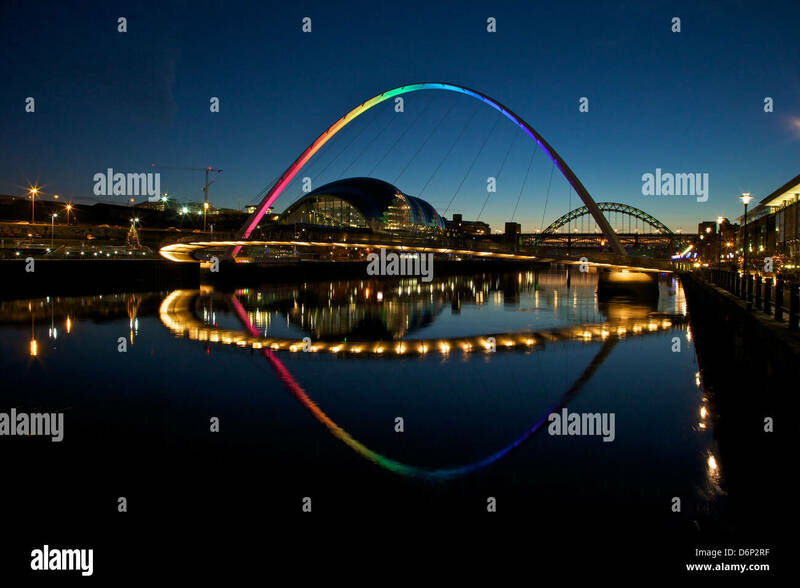 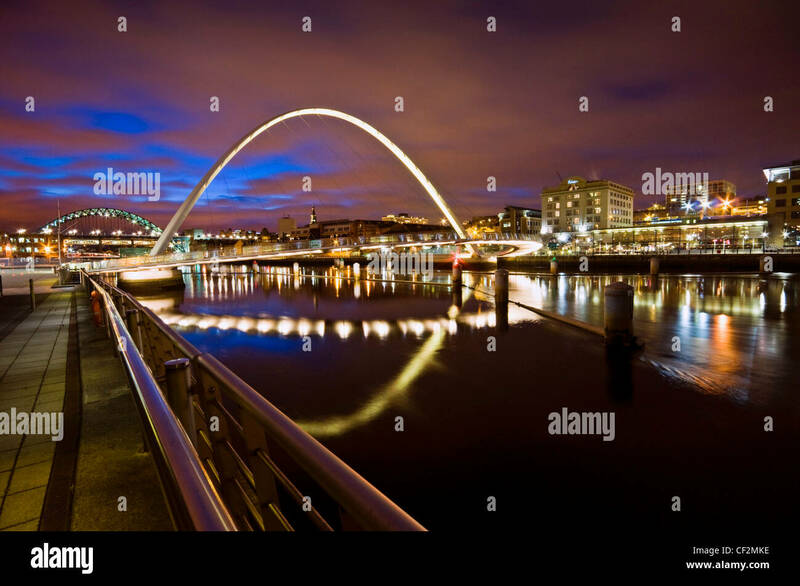 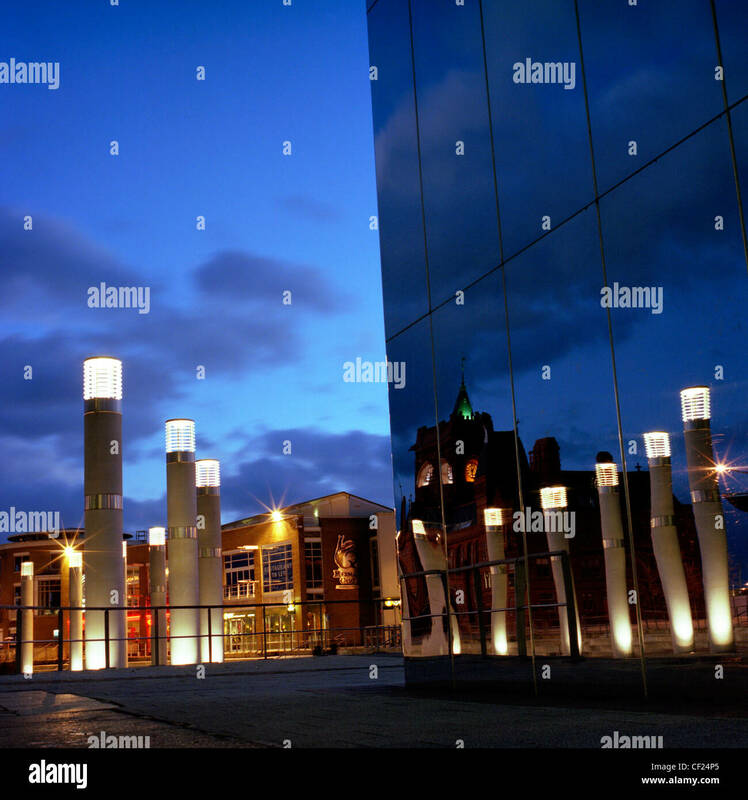 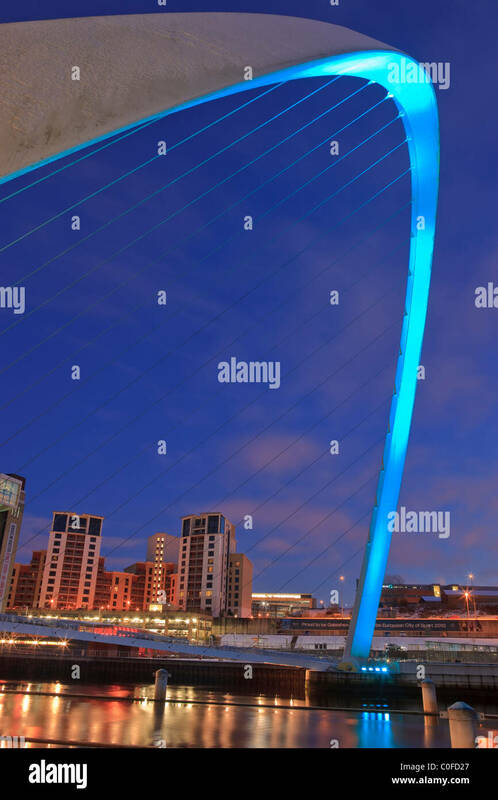 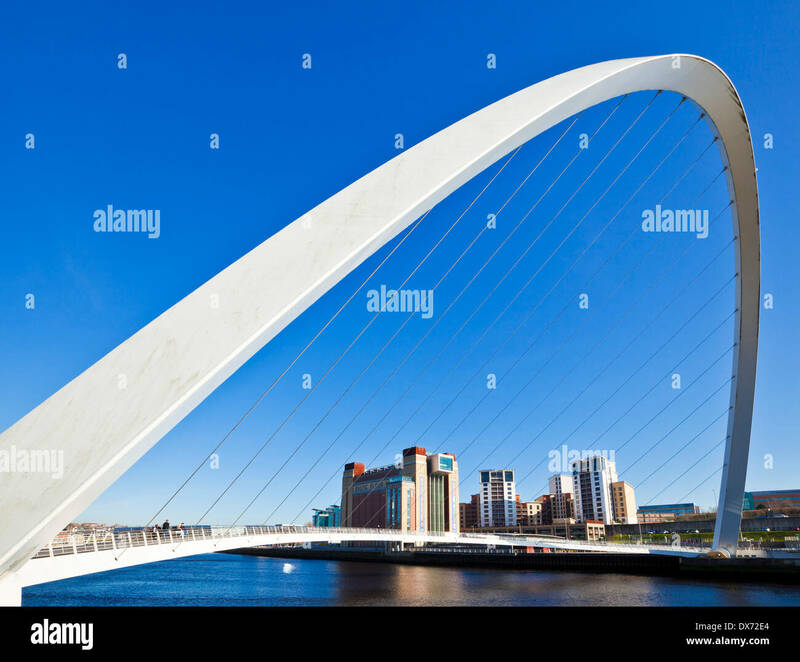 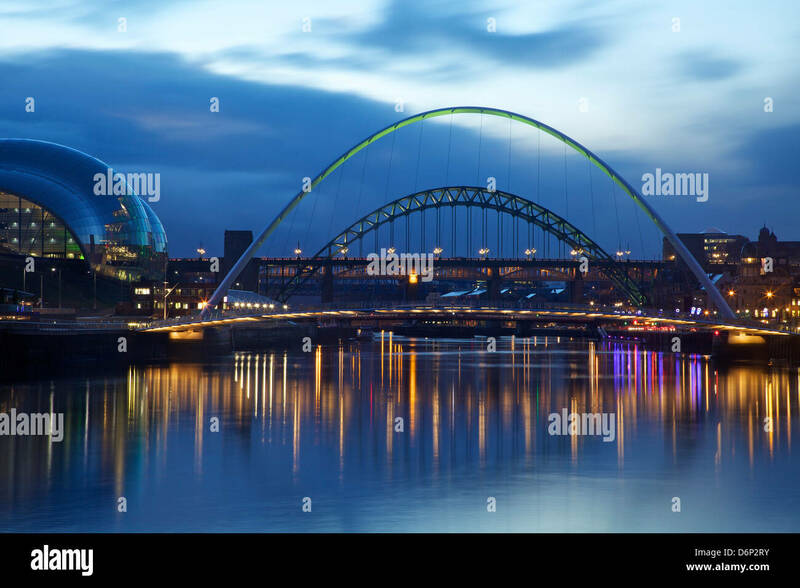 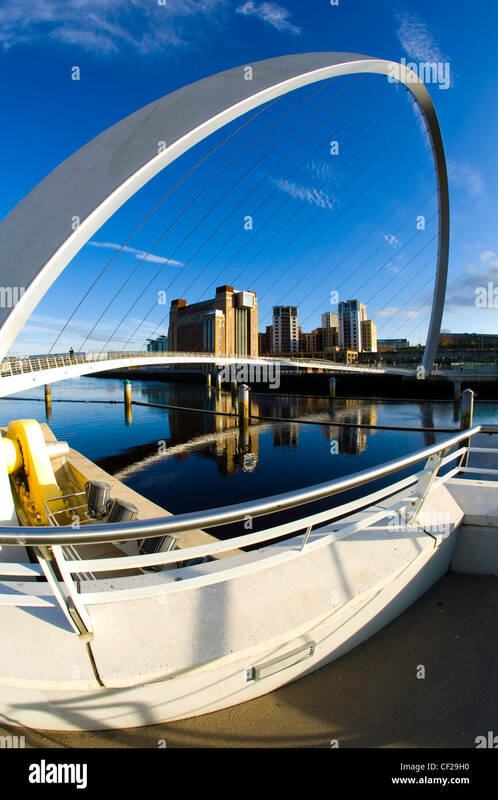 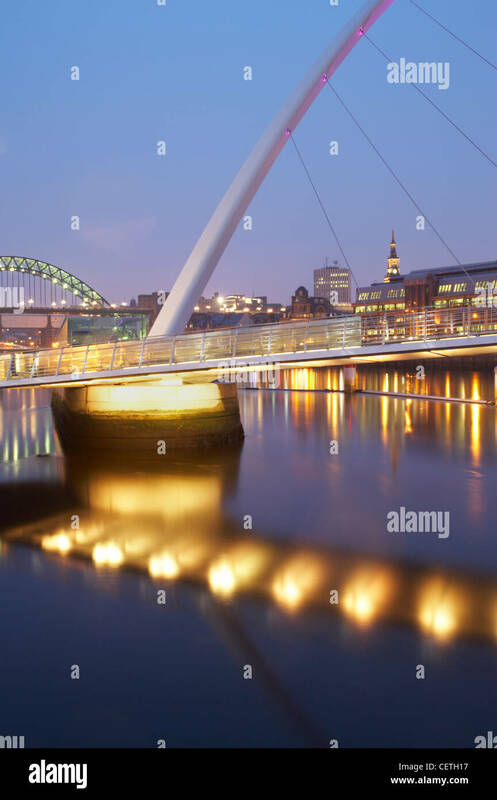 The Gateshead Millennium Bridge and Baltic Gallery on the Newcastle upon Tyne river quayside. 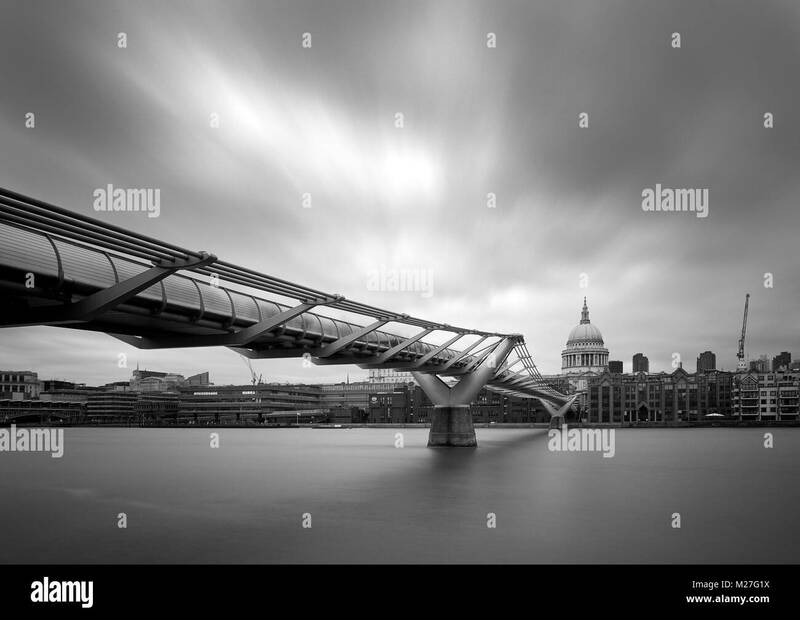 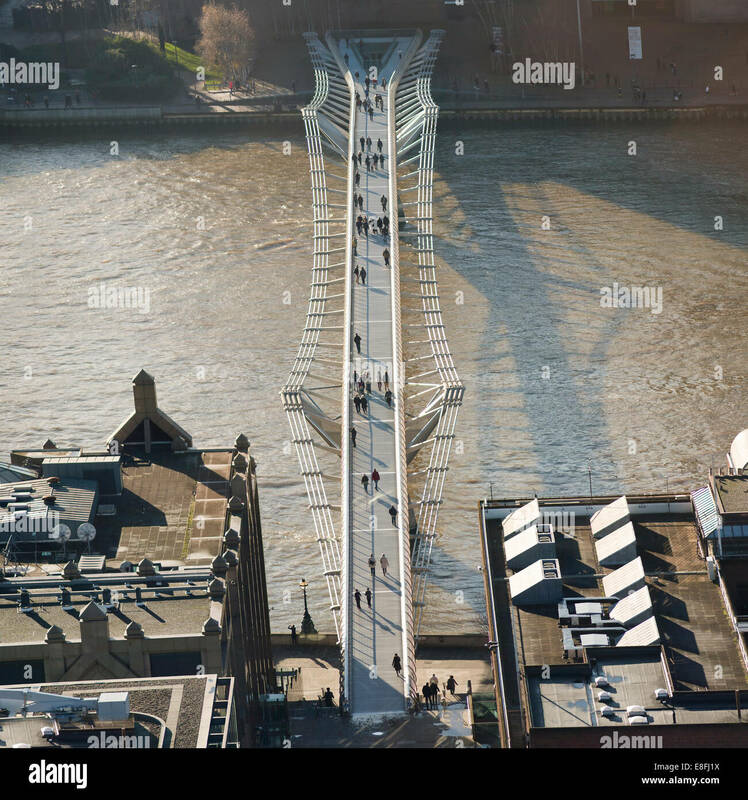 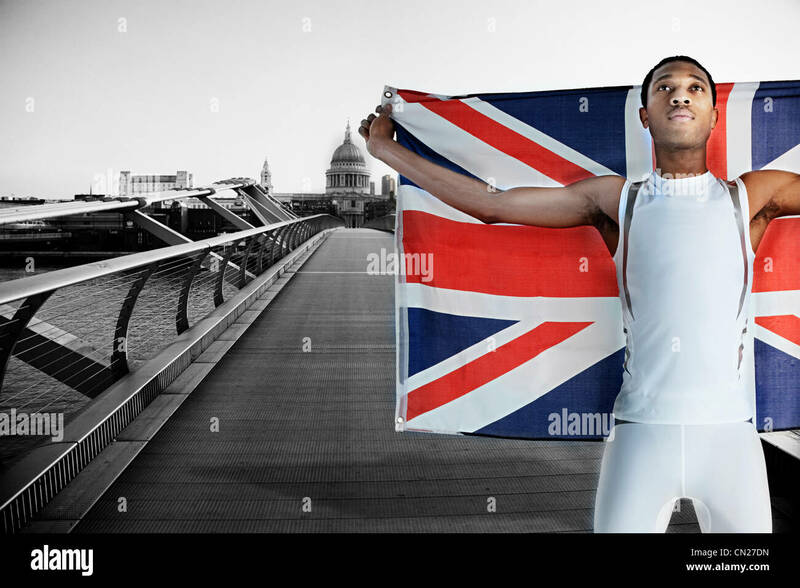 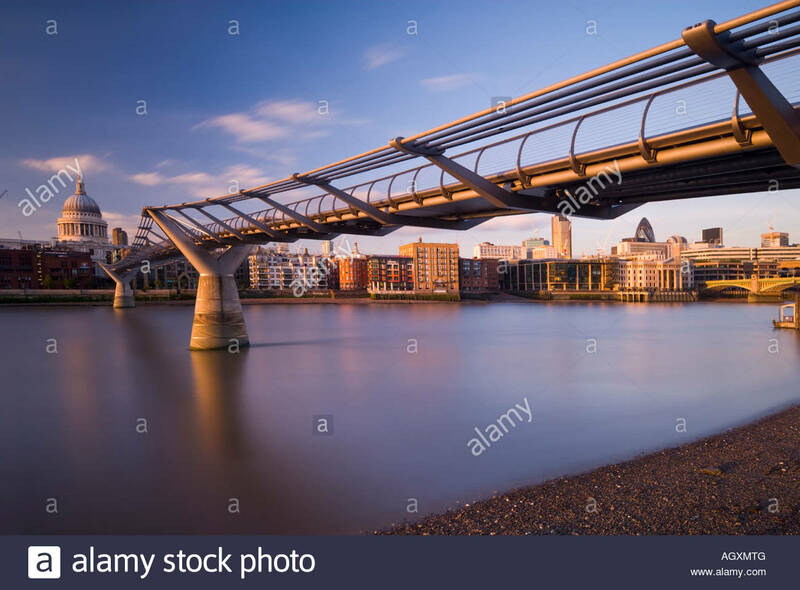 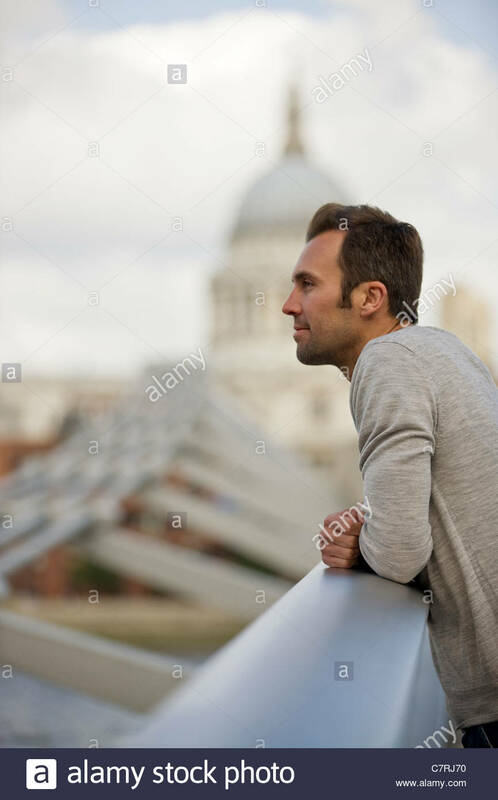 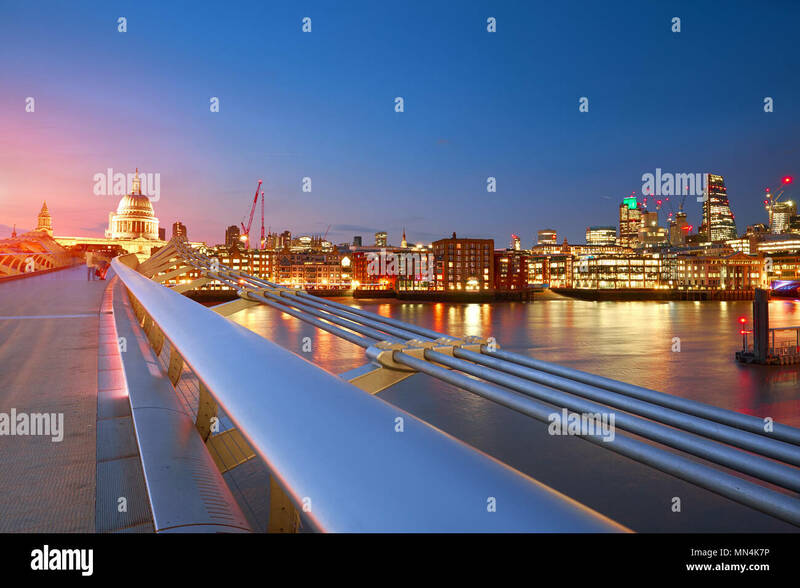 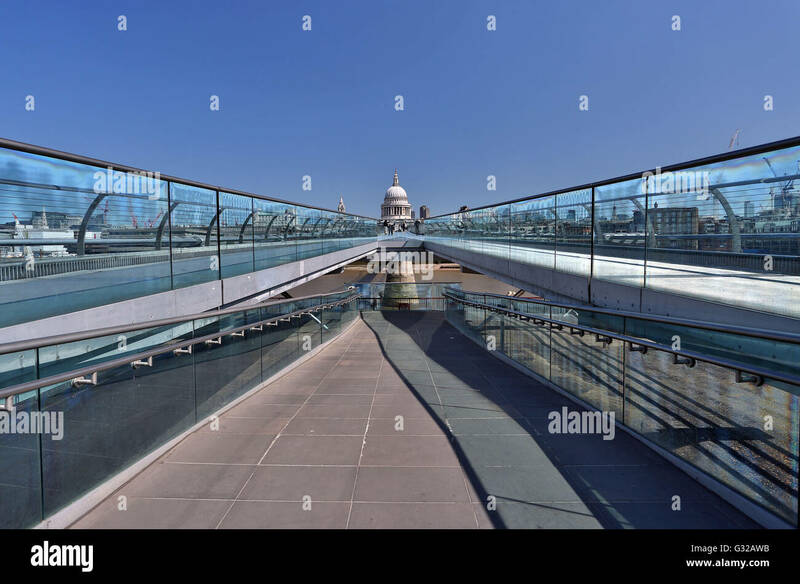 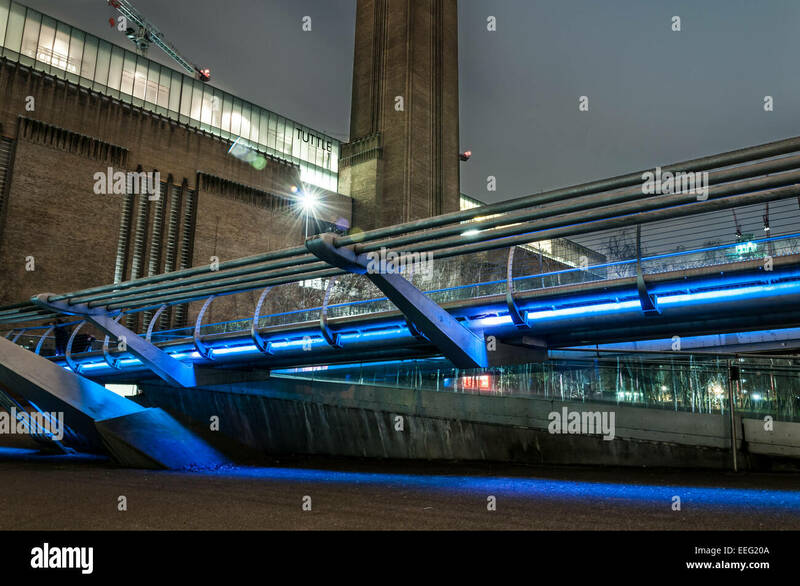 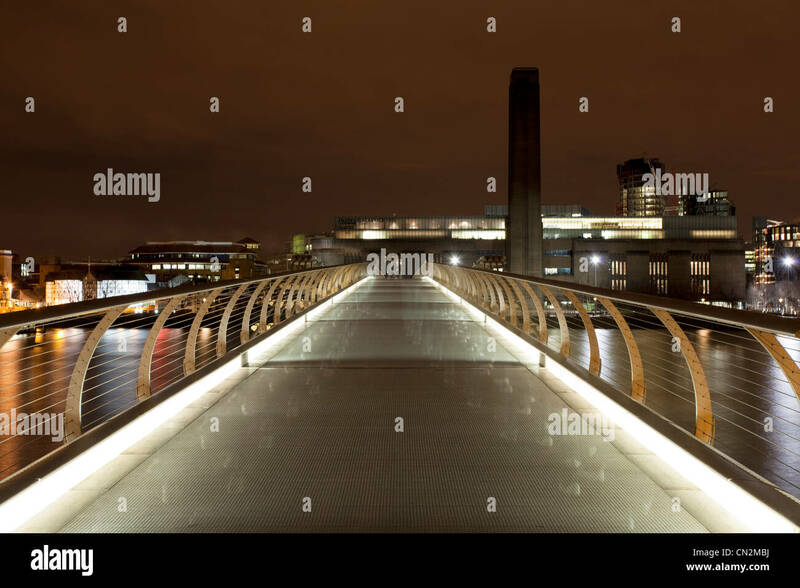 The Millennium Bridge over the River Thames, London. 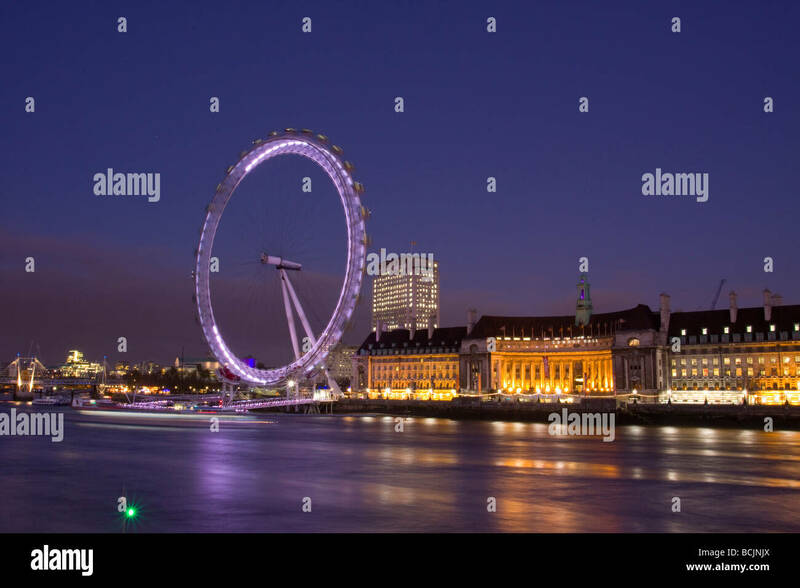 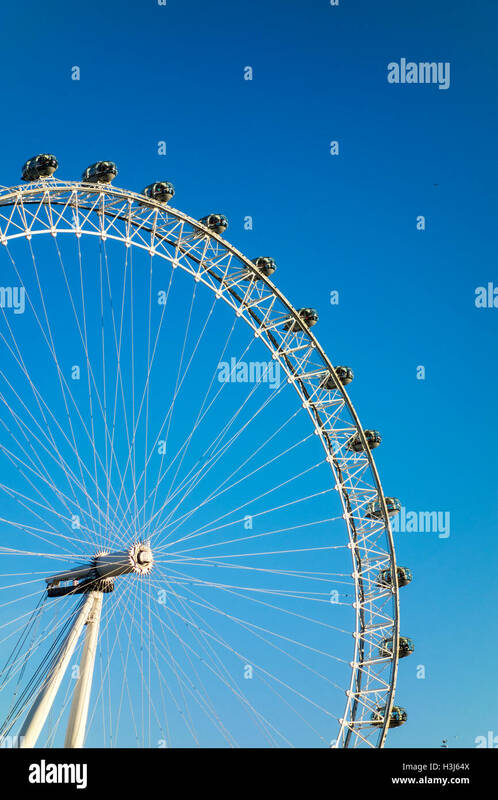 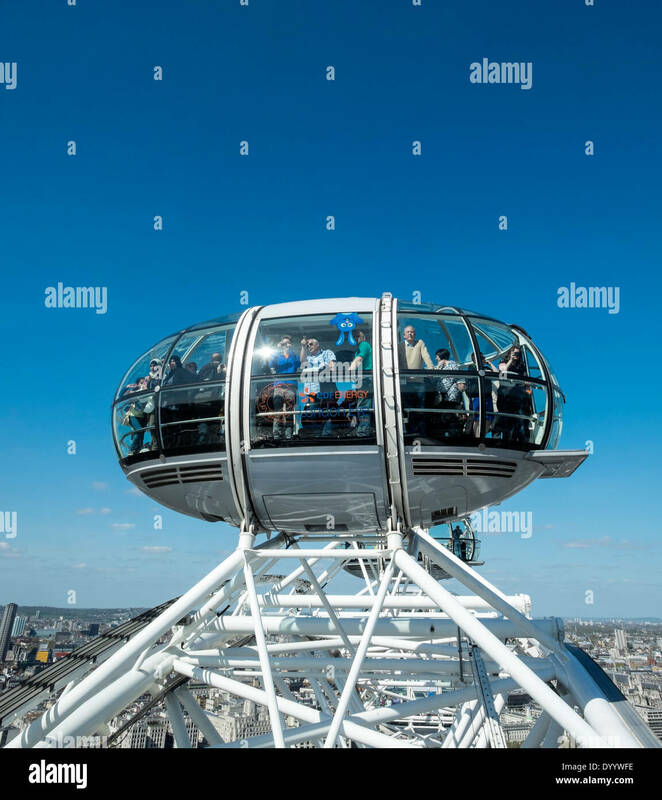 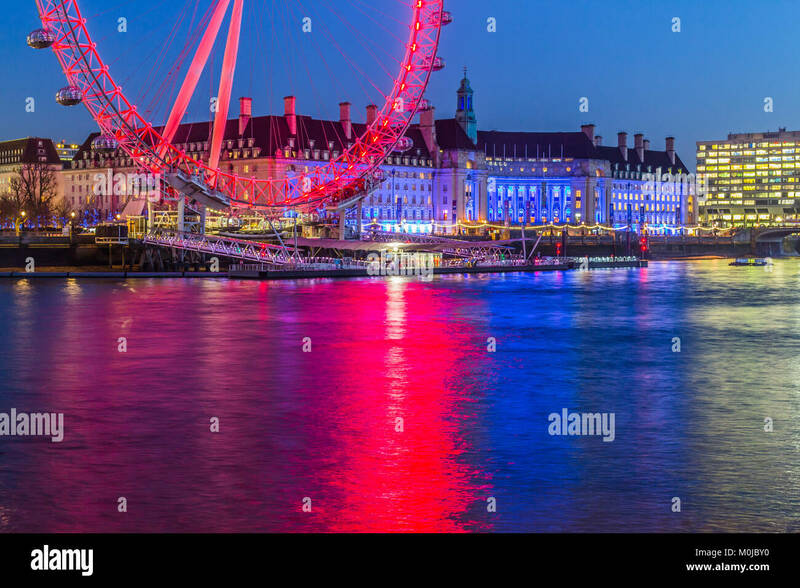 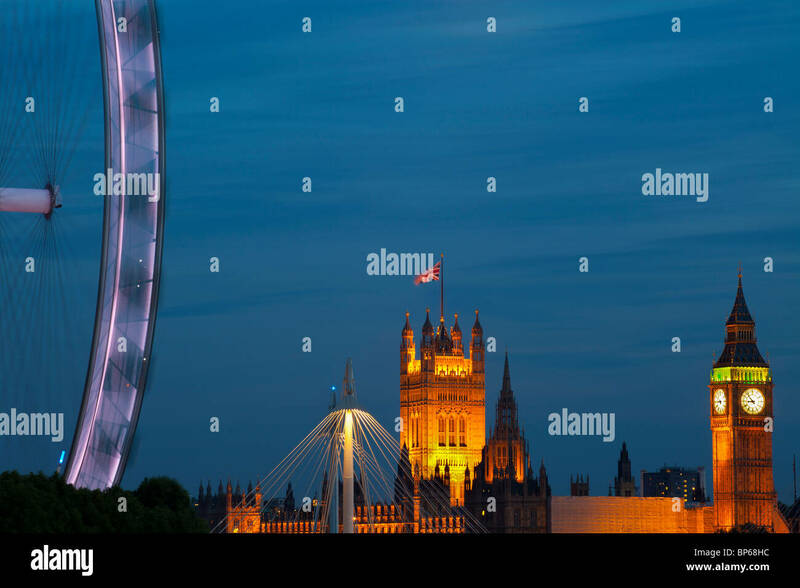 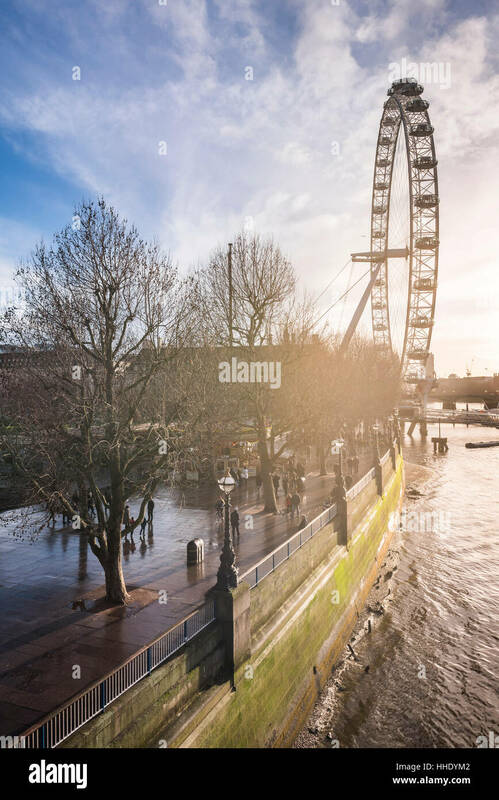 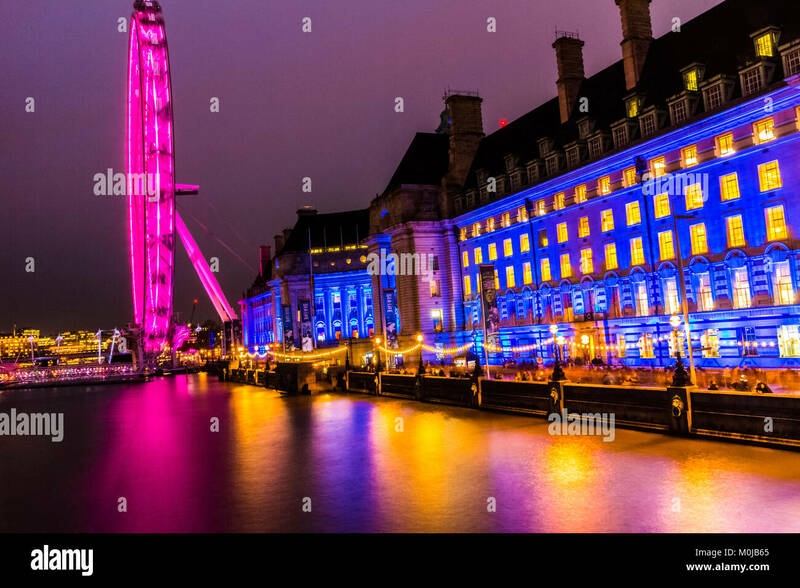 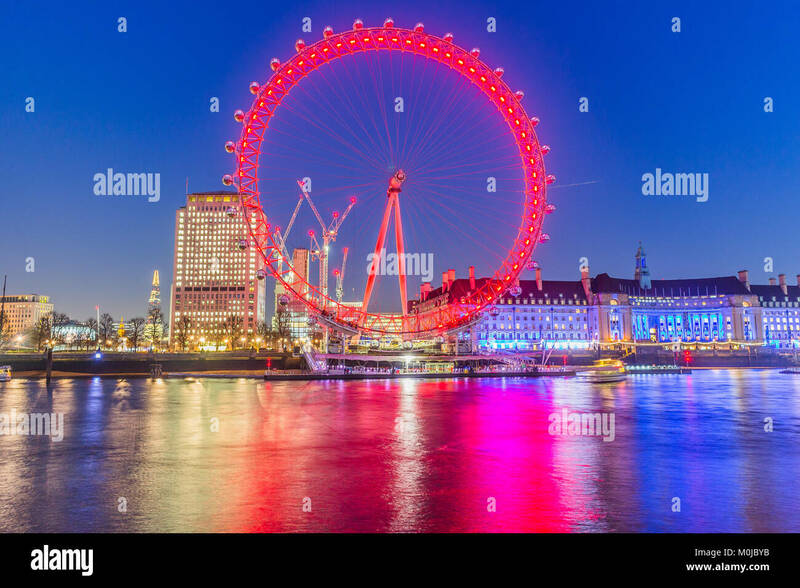 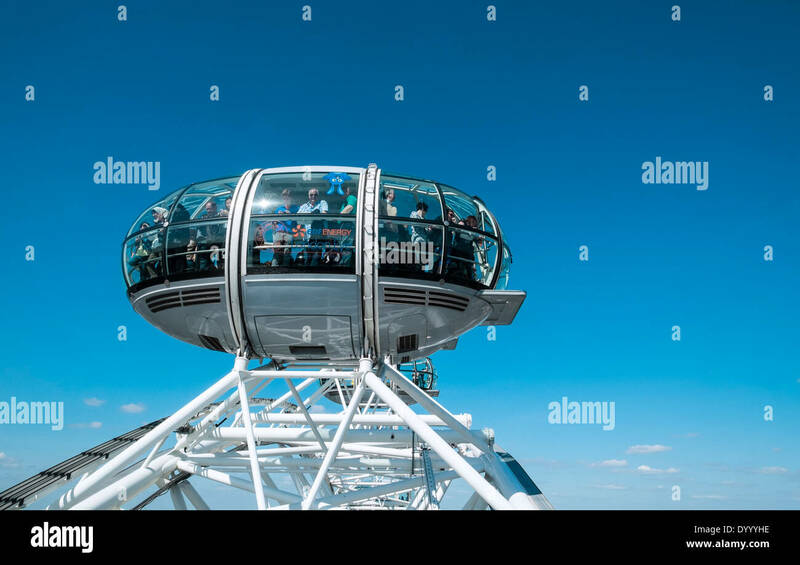 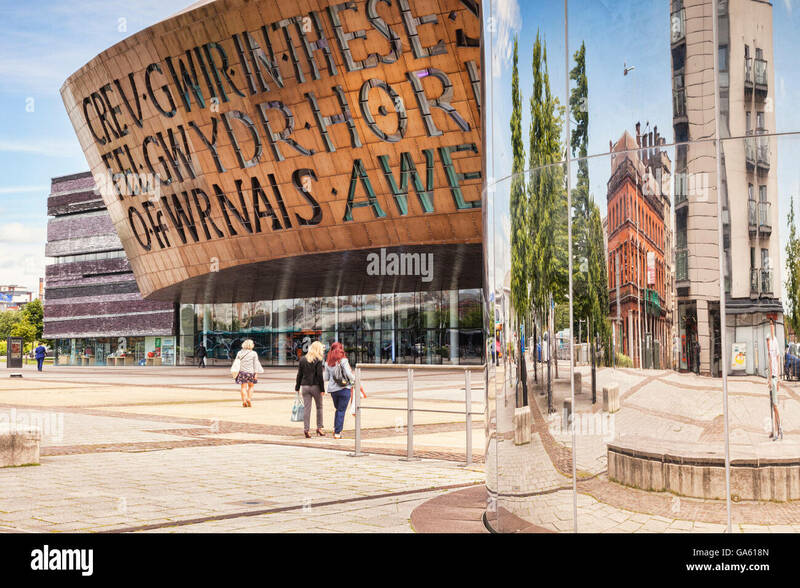 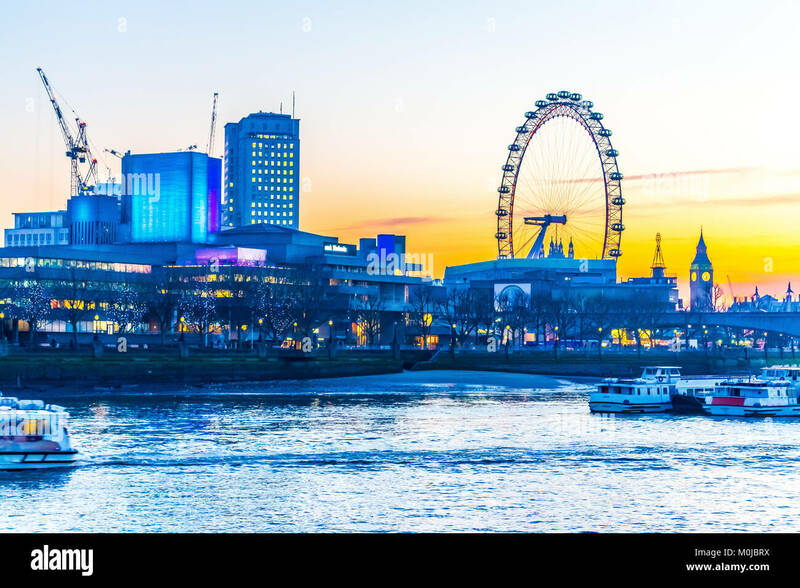 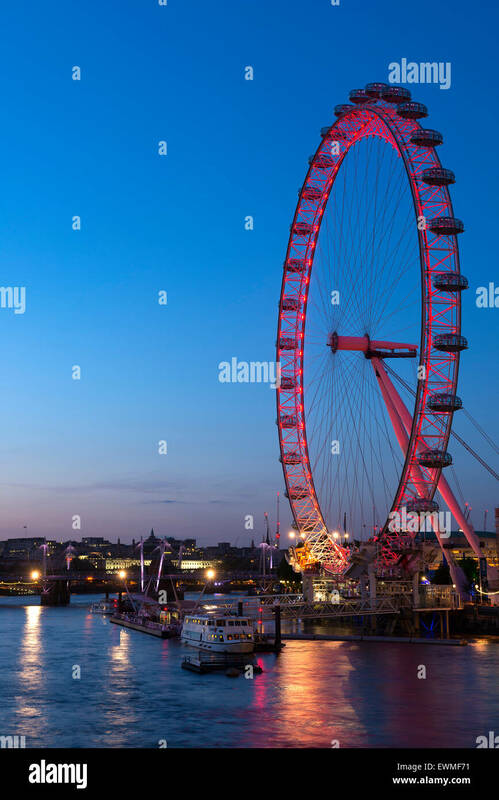 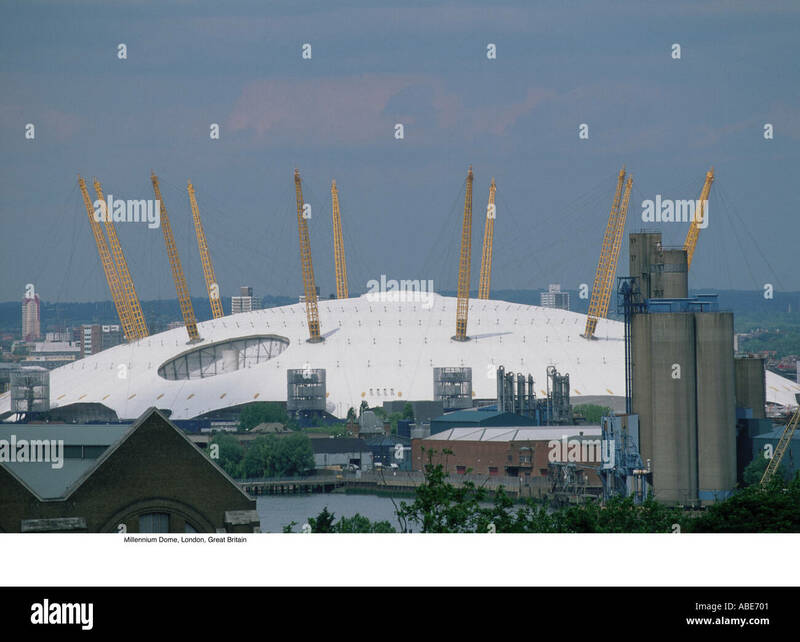 London Eye, Millennium Wheel, Embankment.